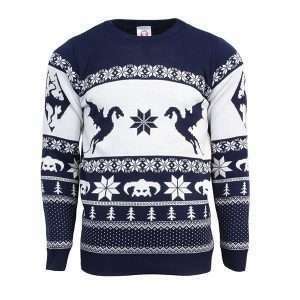 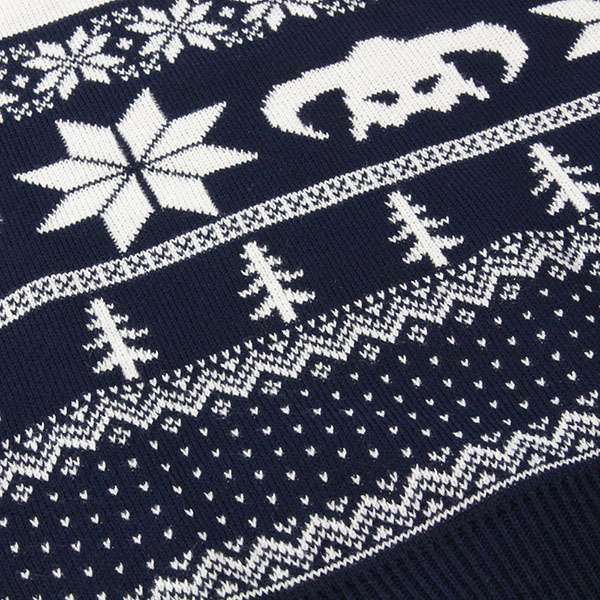 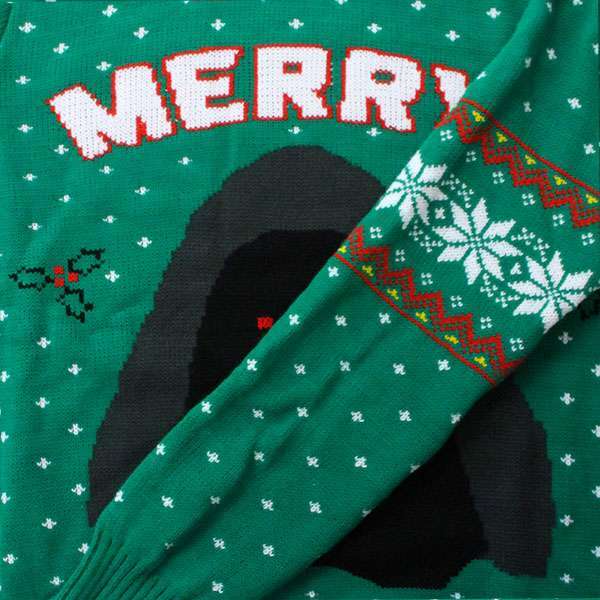 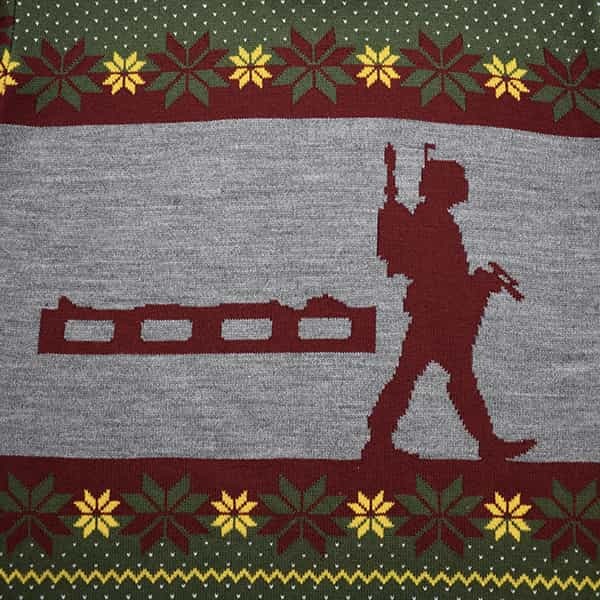 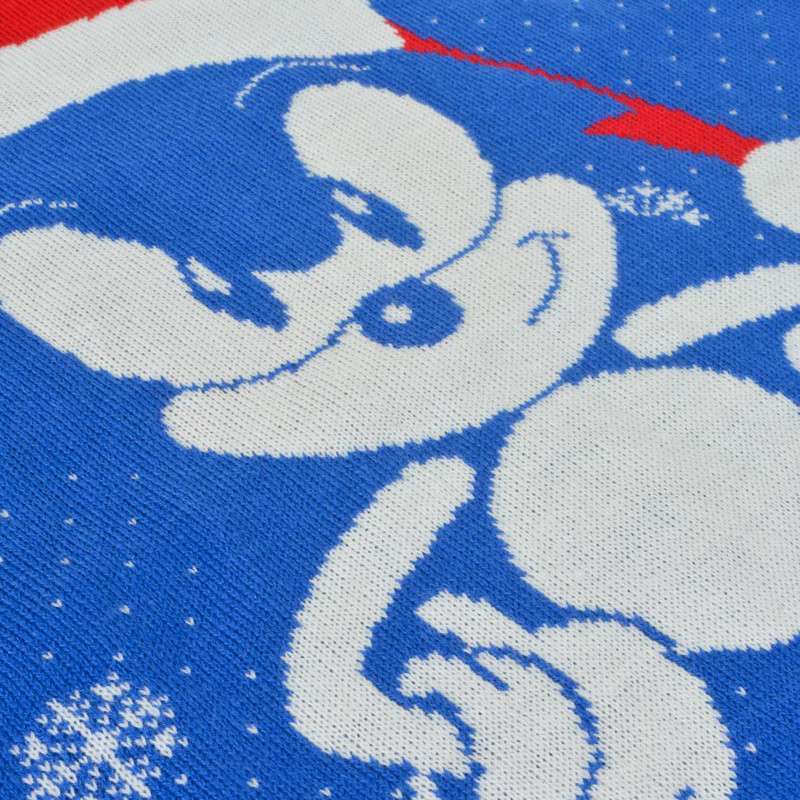 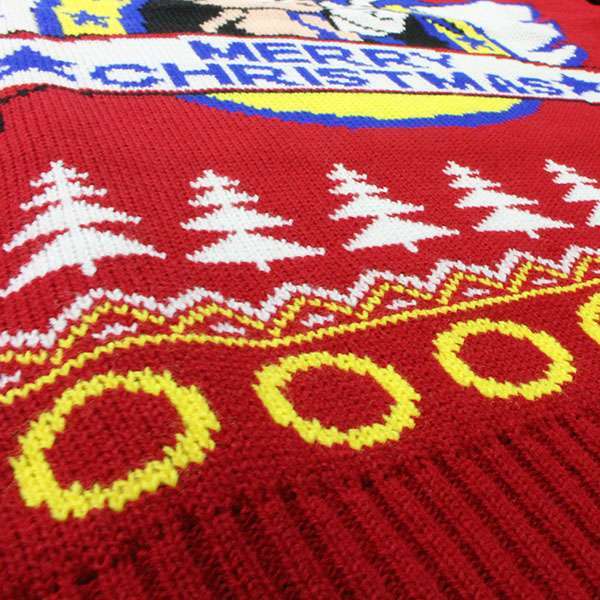 Numskull is gearing up for the festive season with the all-important Christmas jumper. 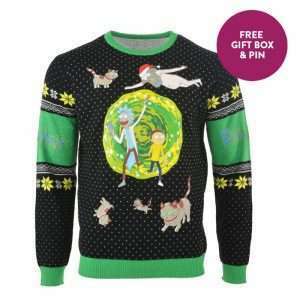 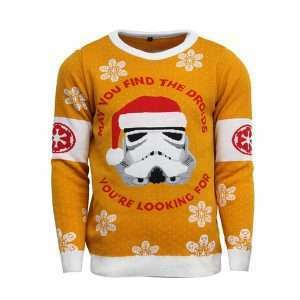 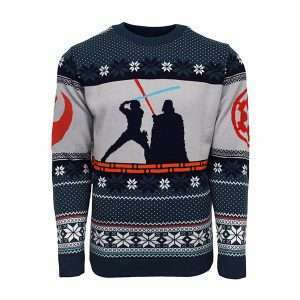 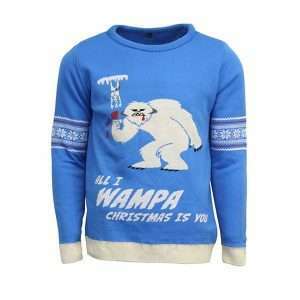 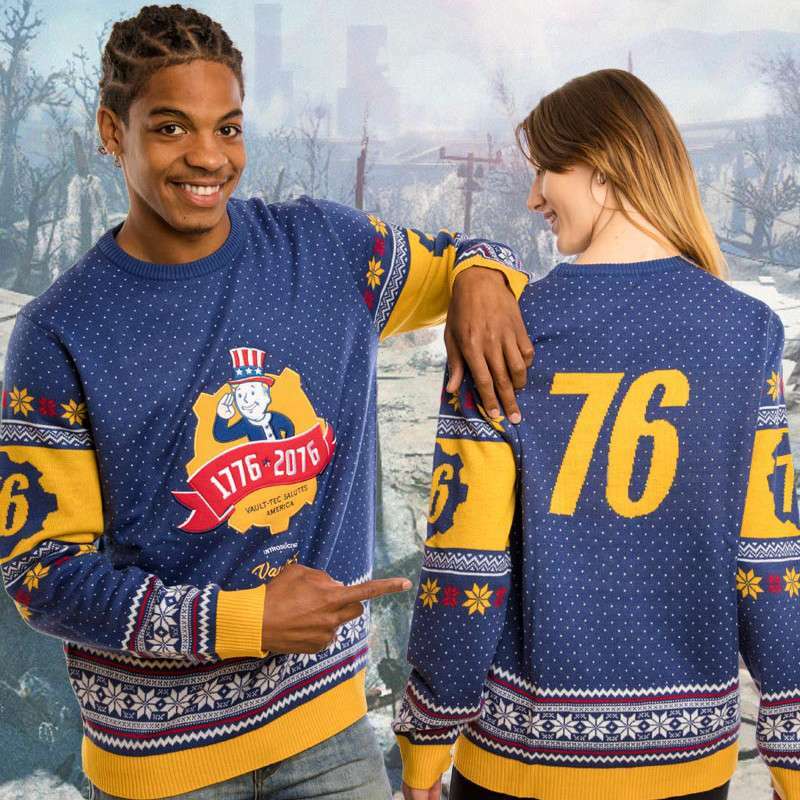 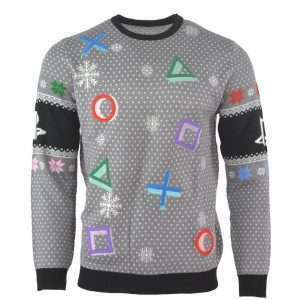 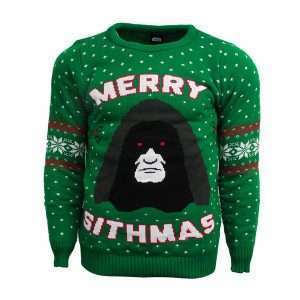 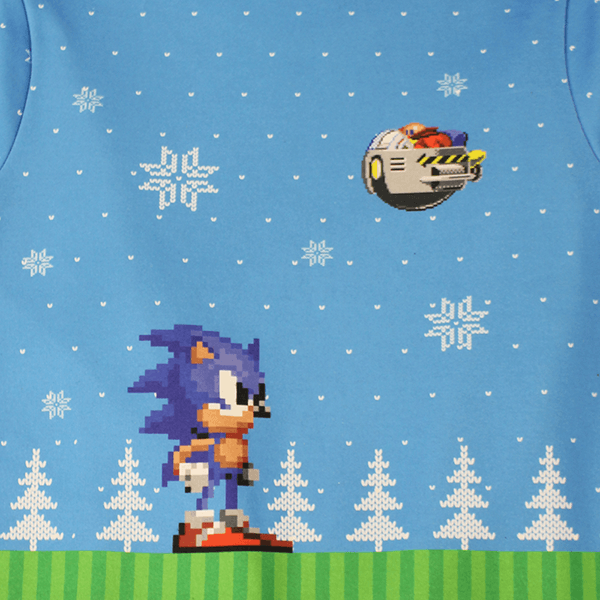 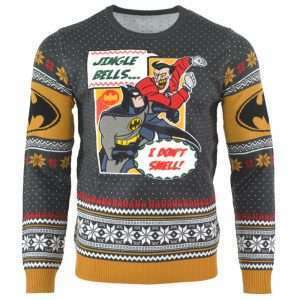 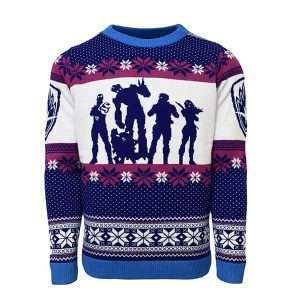 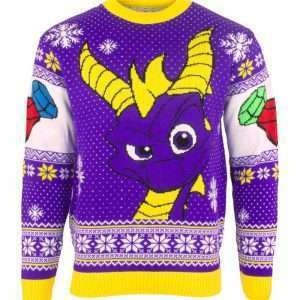 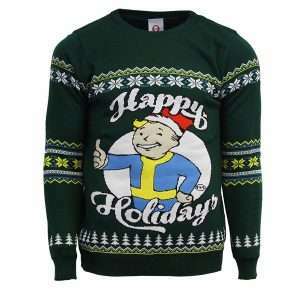 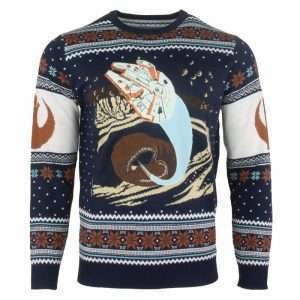 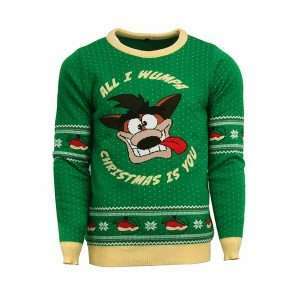 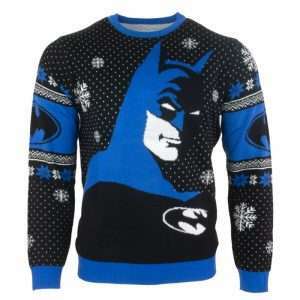 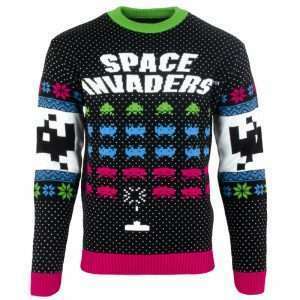 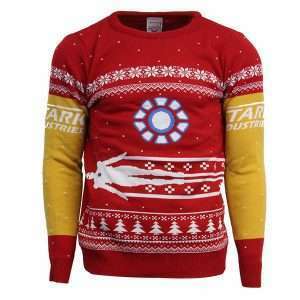 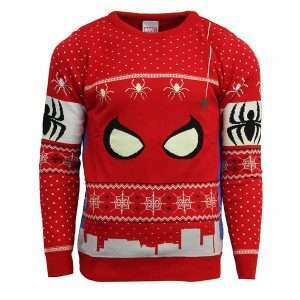 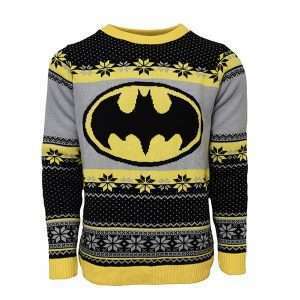 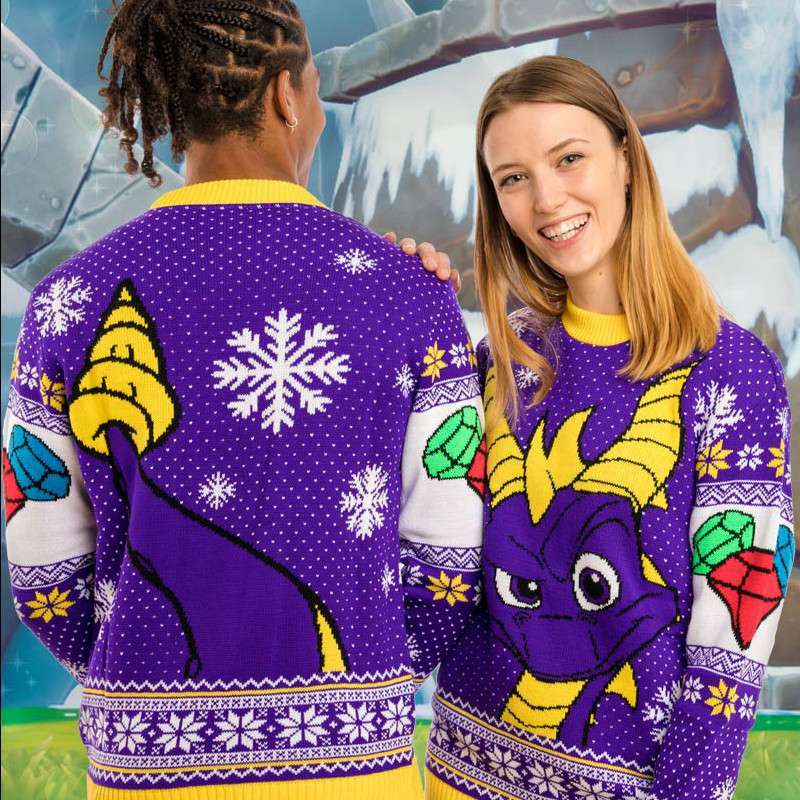 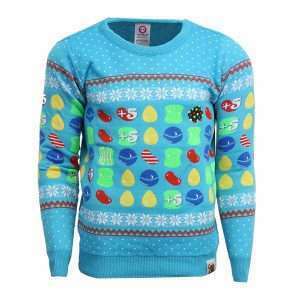 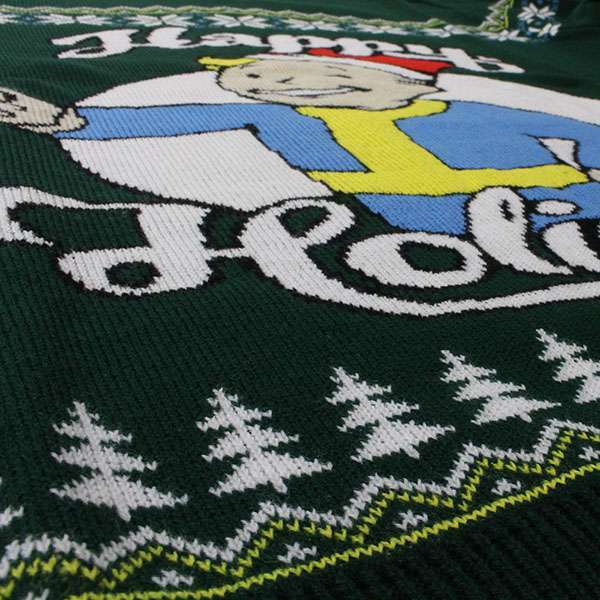 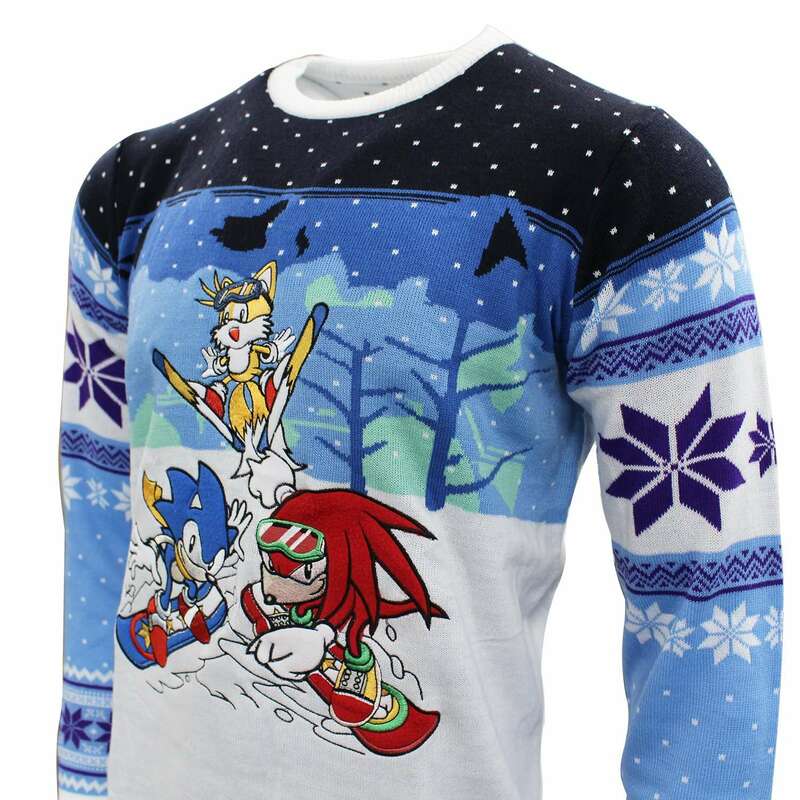 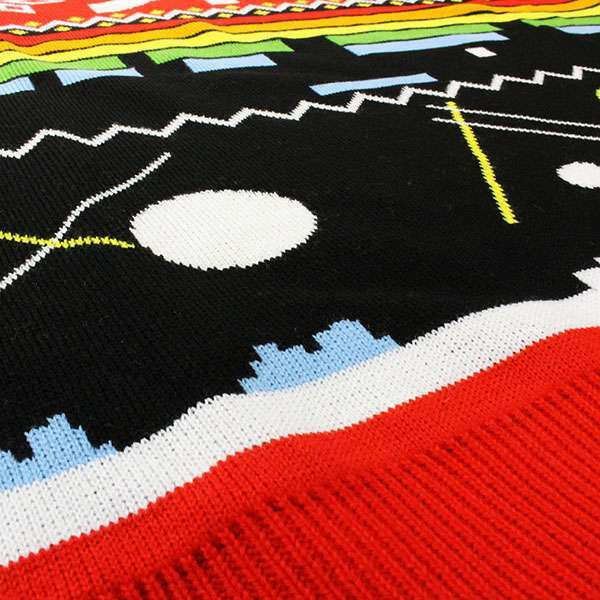 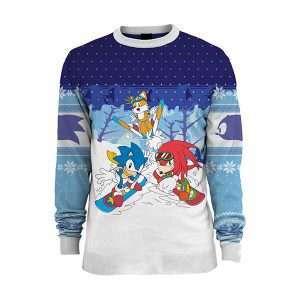 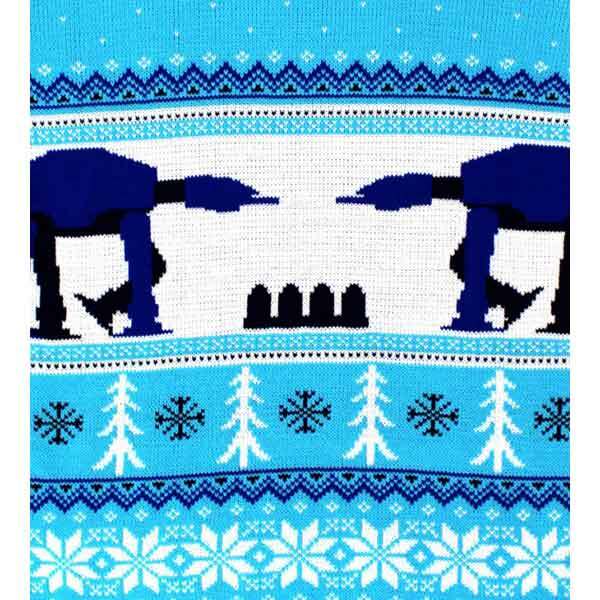 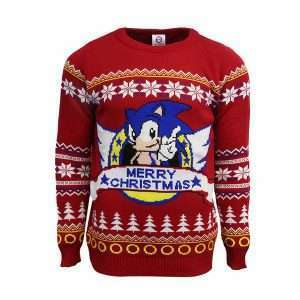 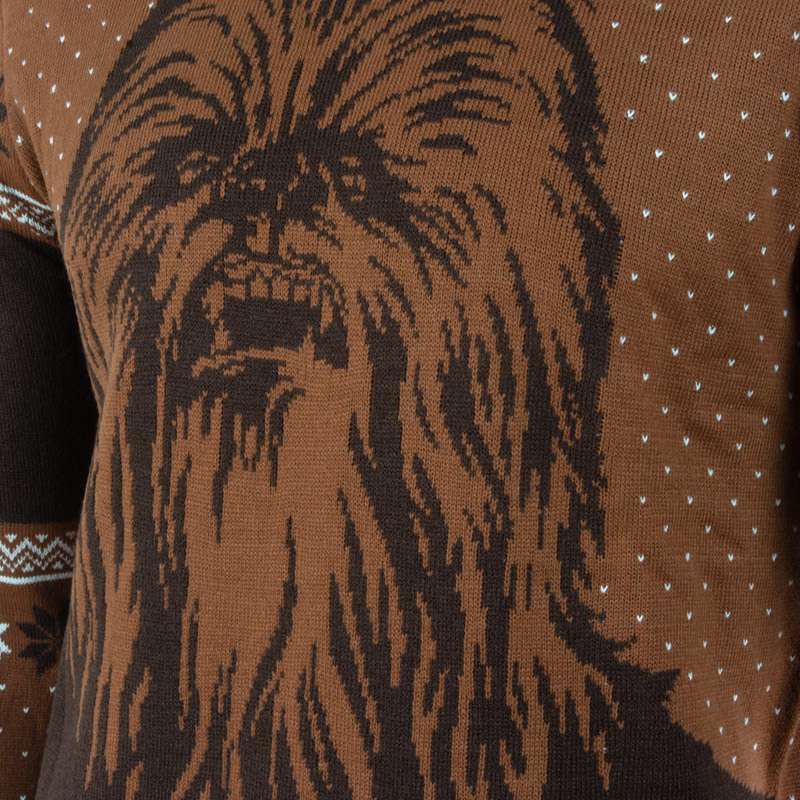 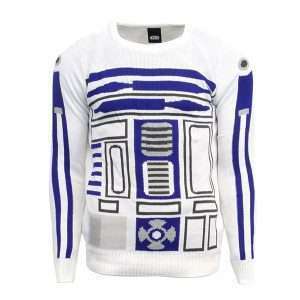 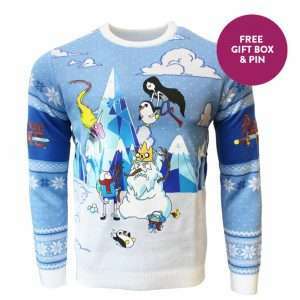 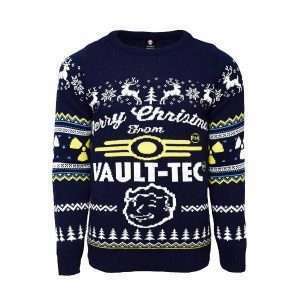 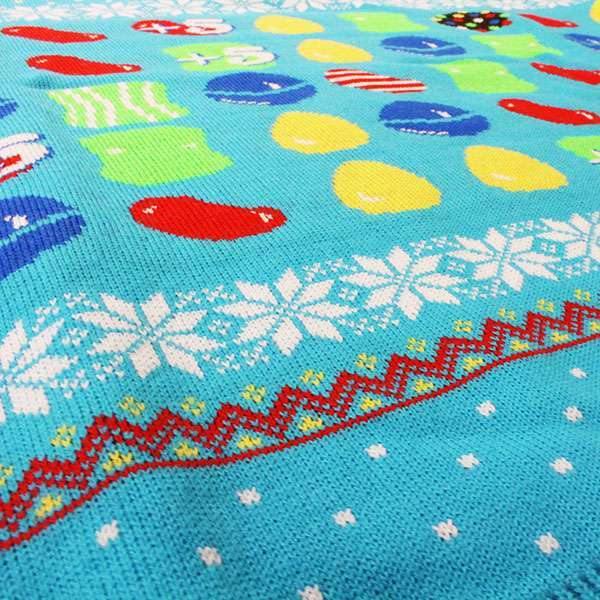 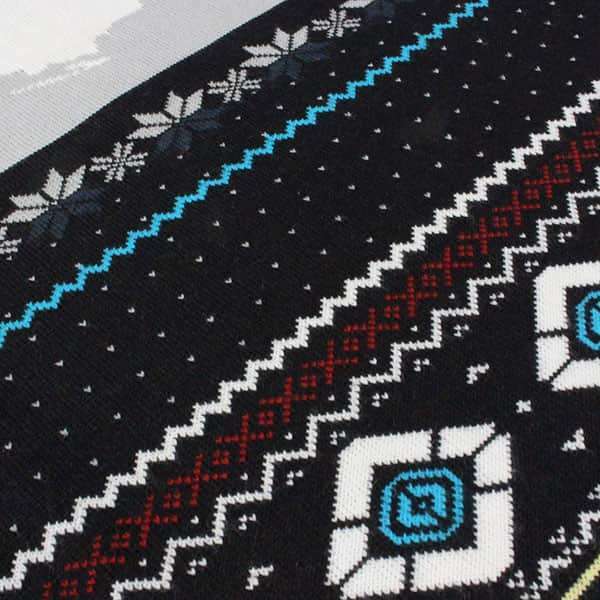 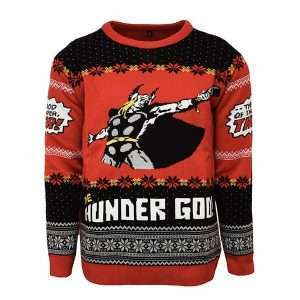 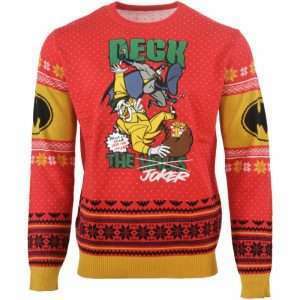 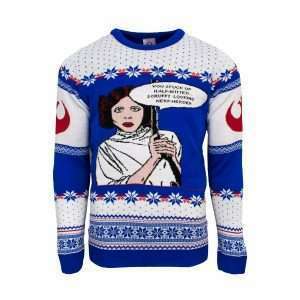 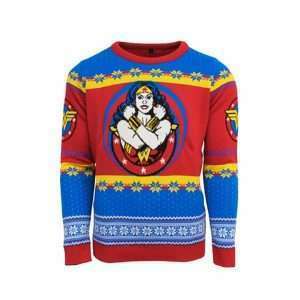 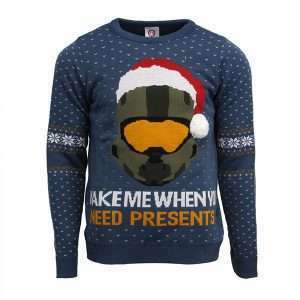 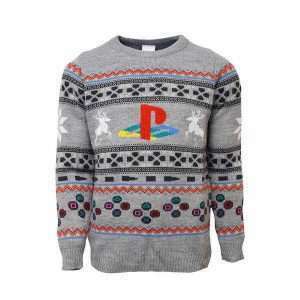 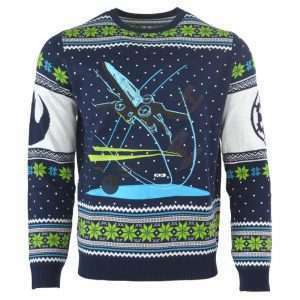 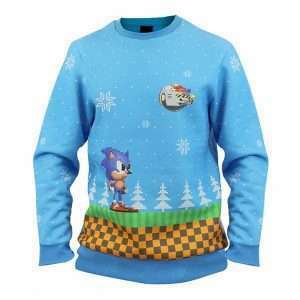 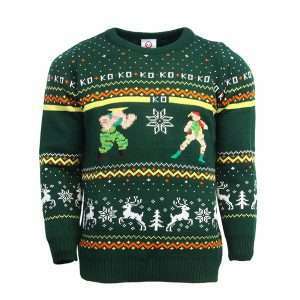 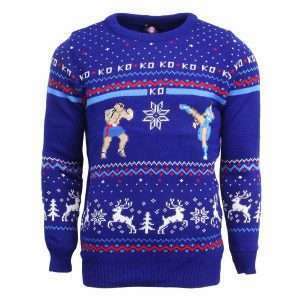 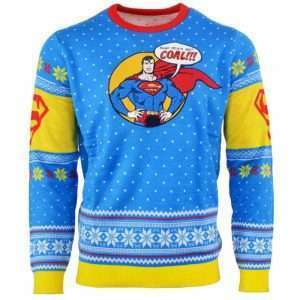 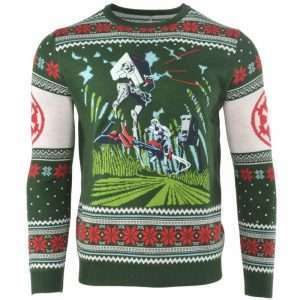 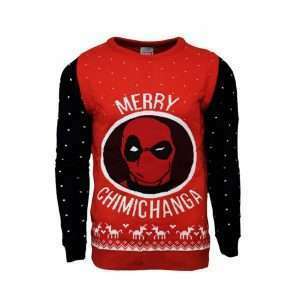 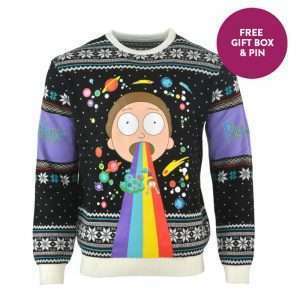 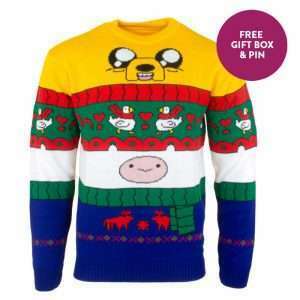 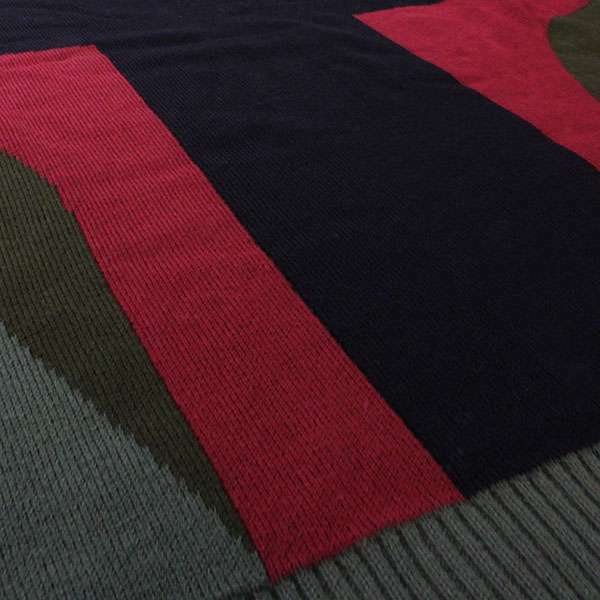 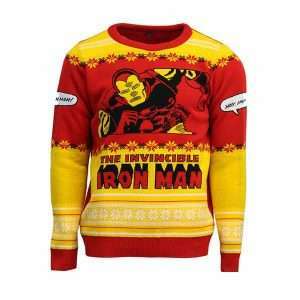 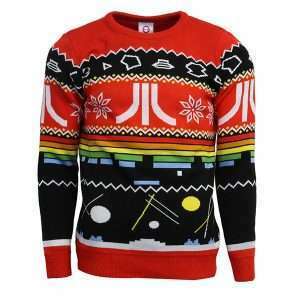 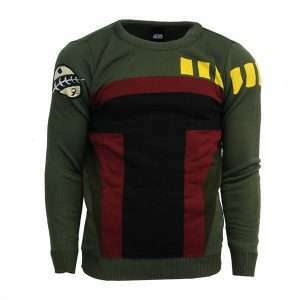 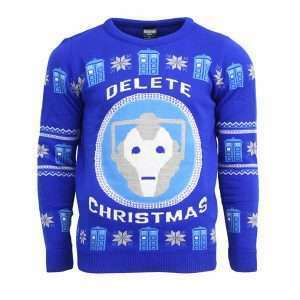 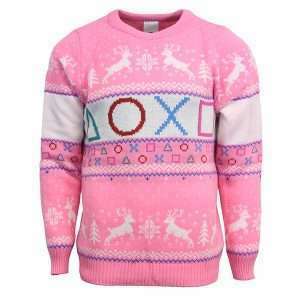 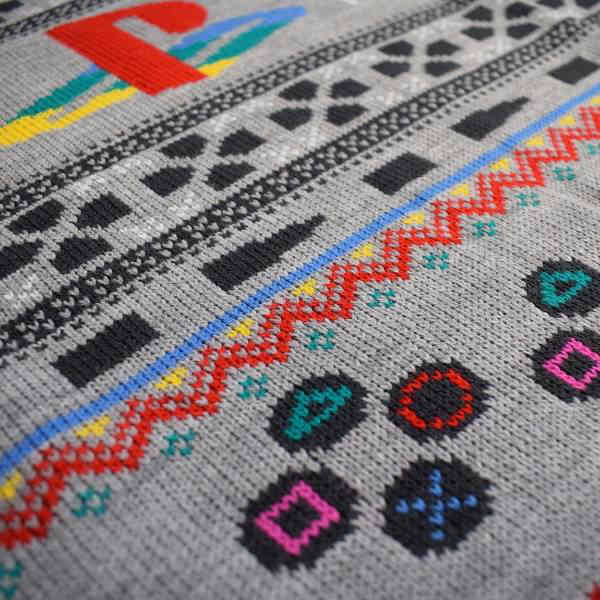 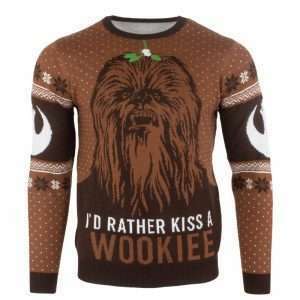 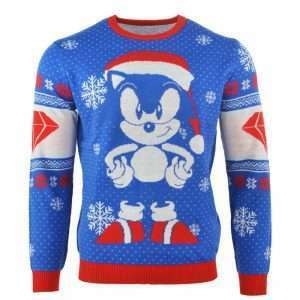 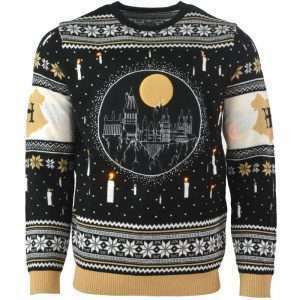 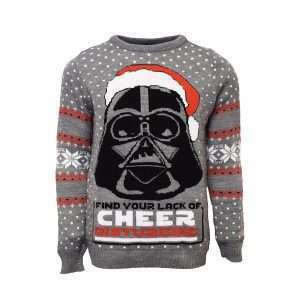 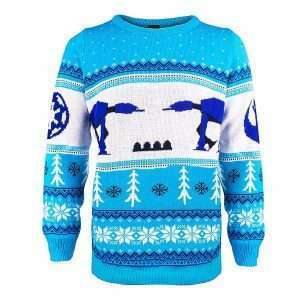 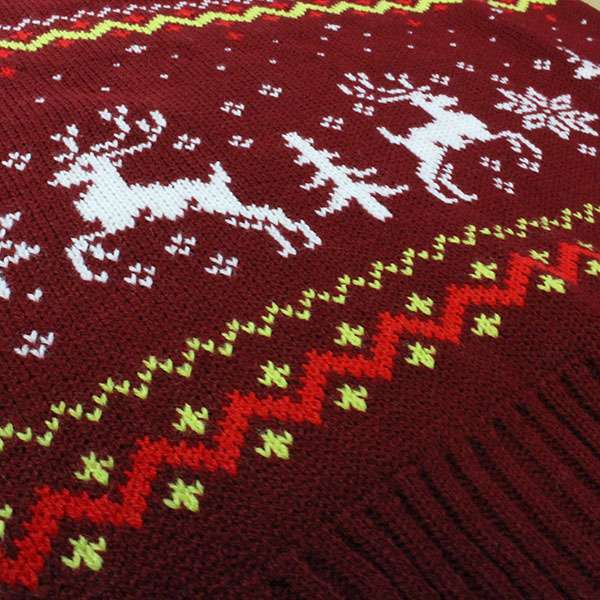 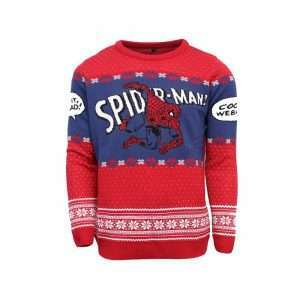 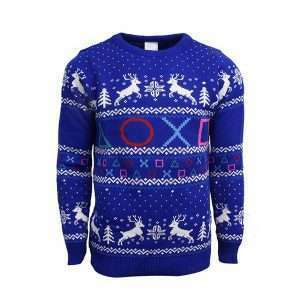 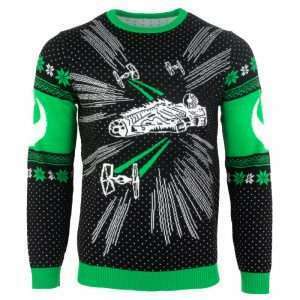 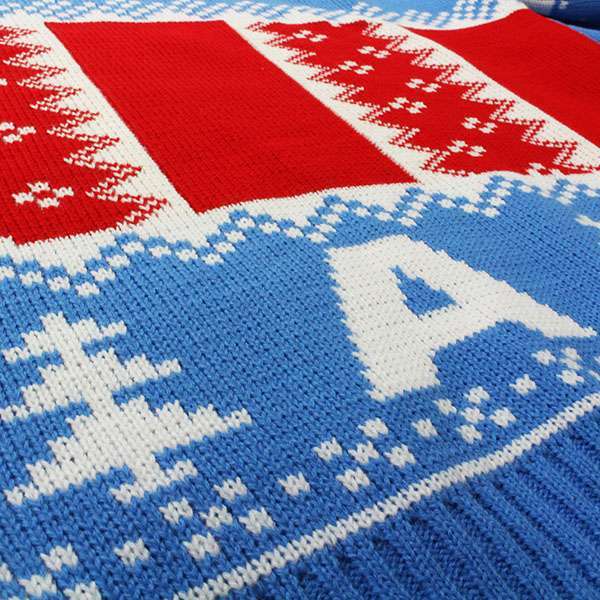 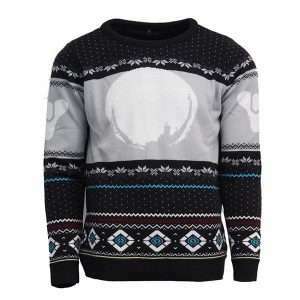 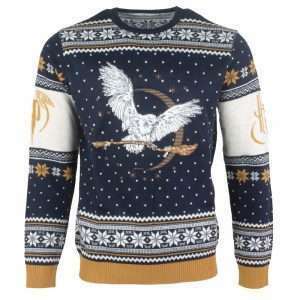 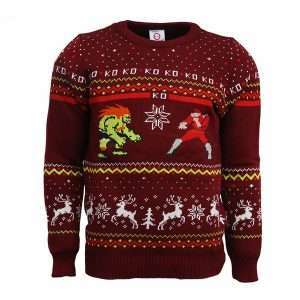 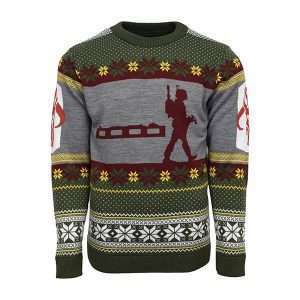 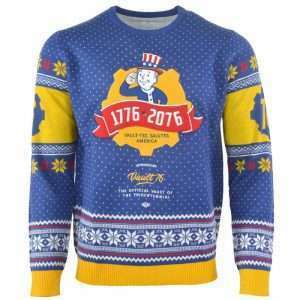 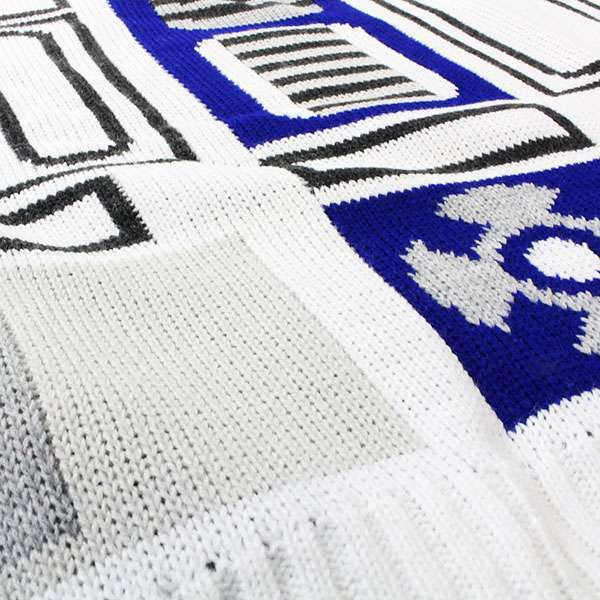 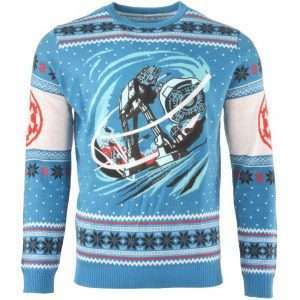 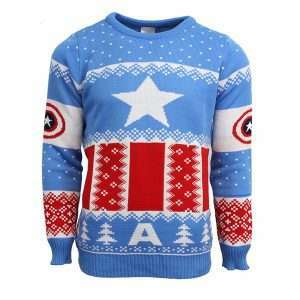 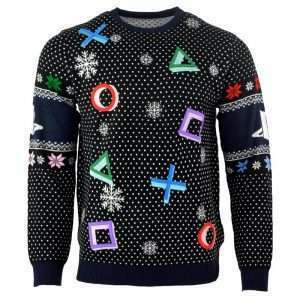 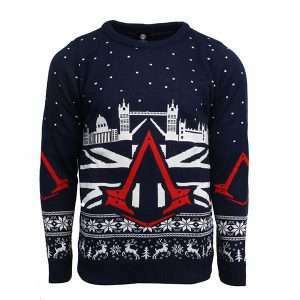 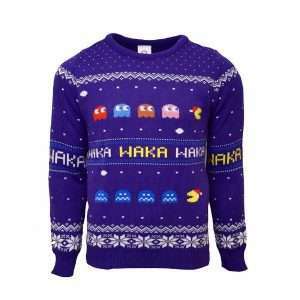 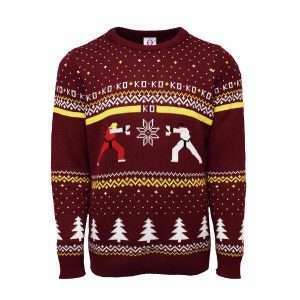 Check out our selection of authentic geek gaming and pop culture novelty sweaters. 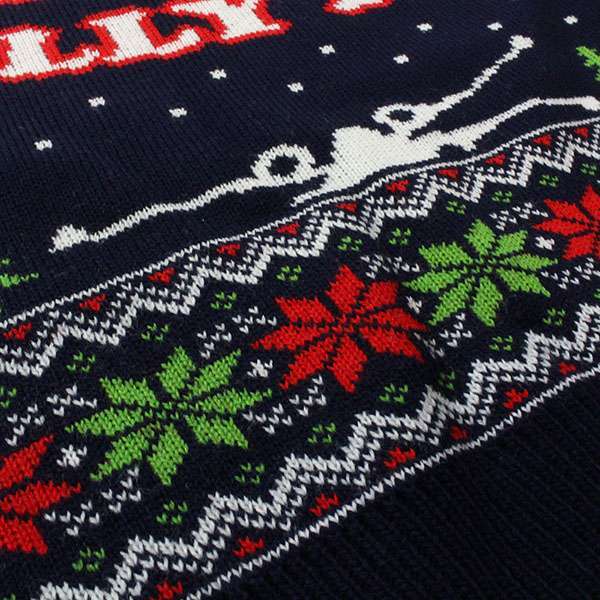 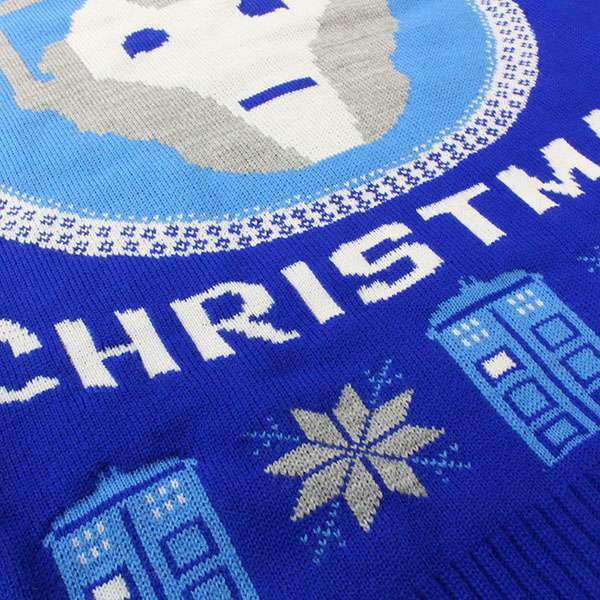 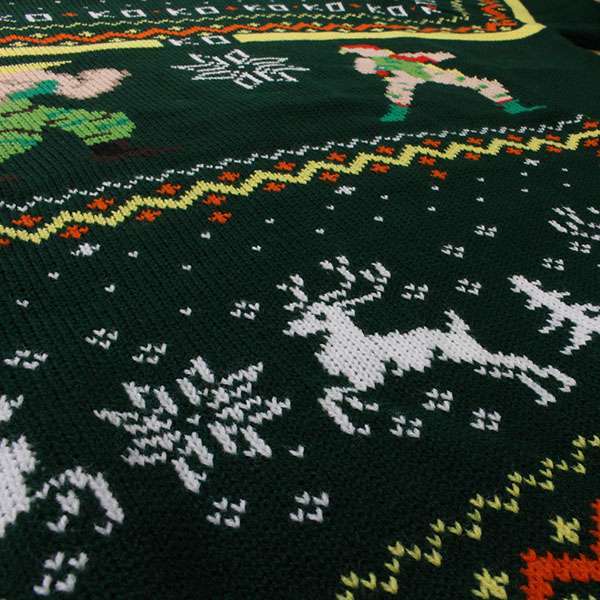 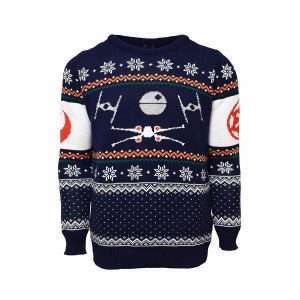 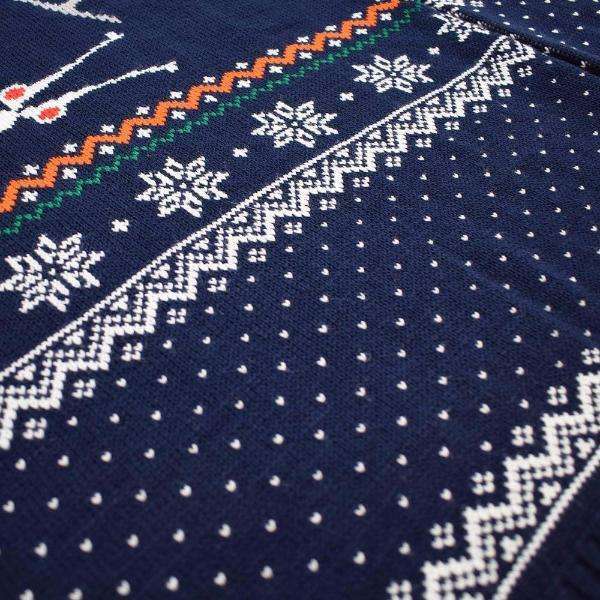 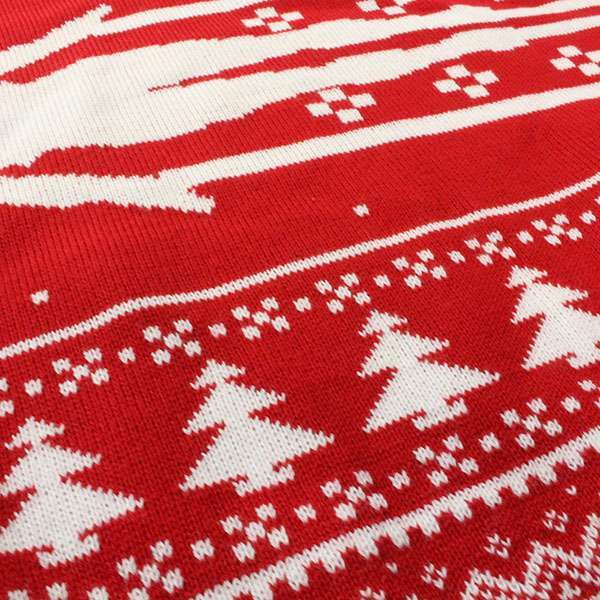 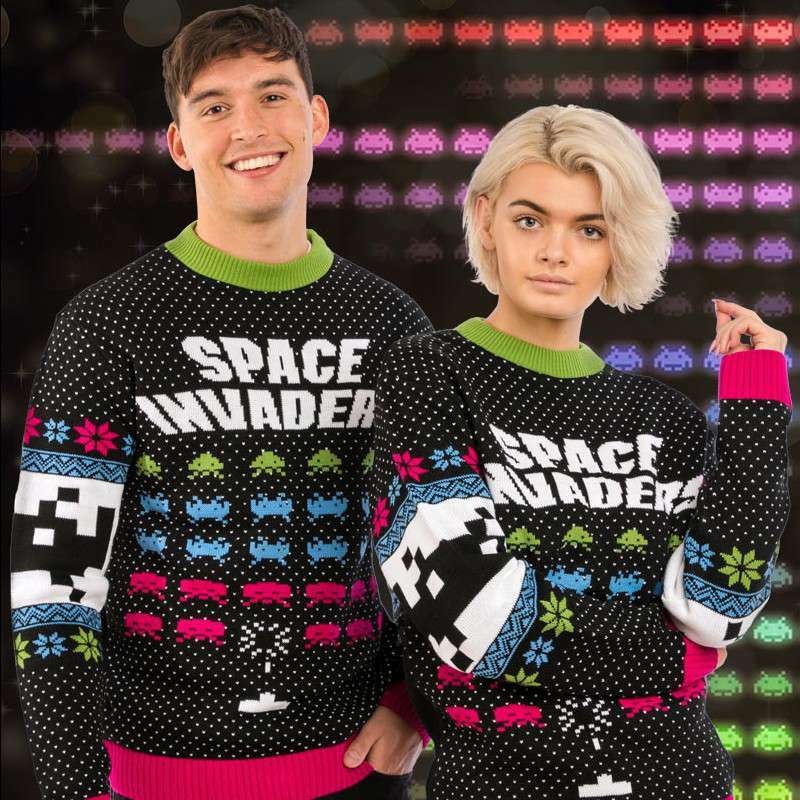 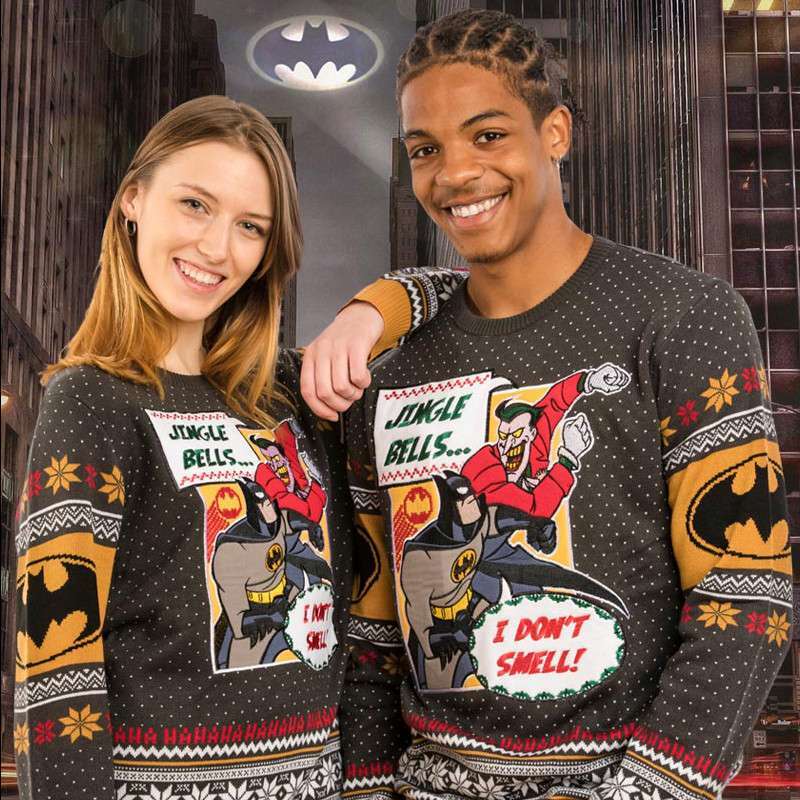 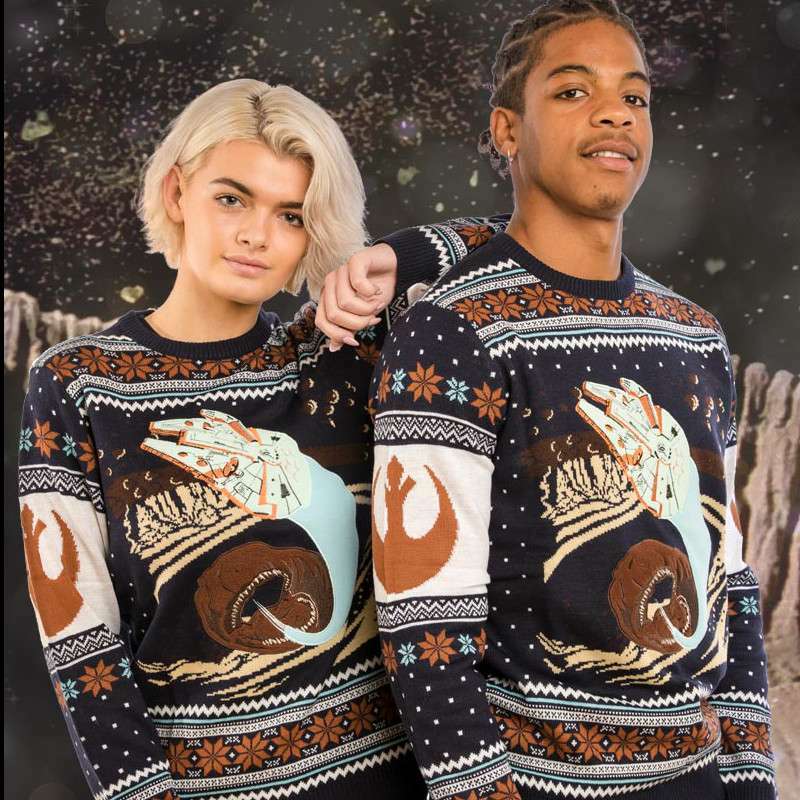 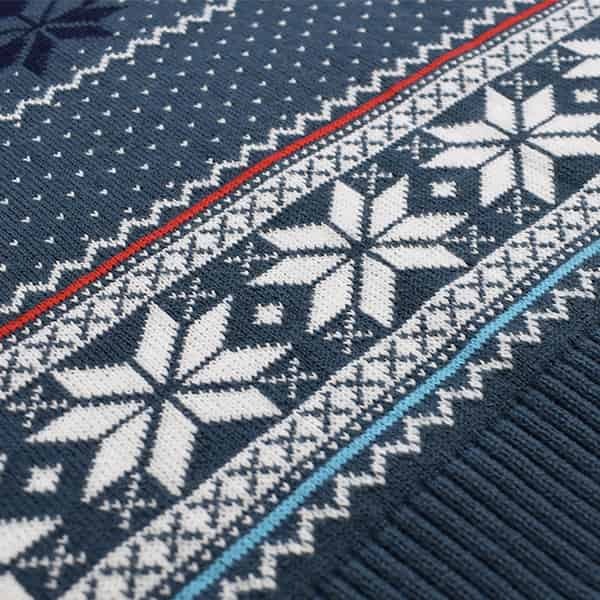 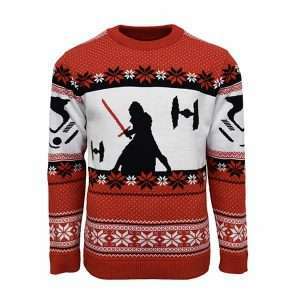 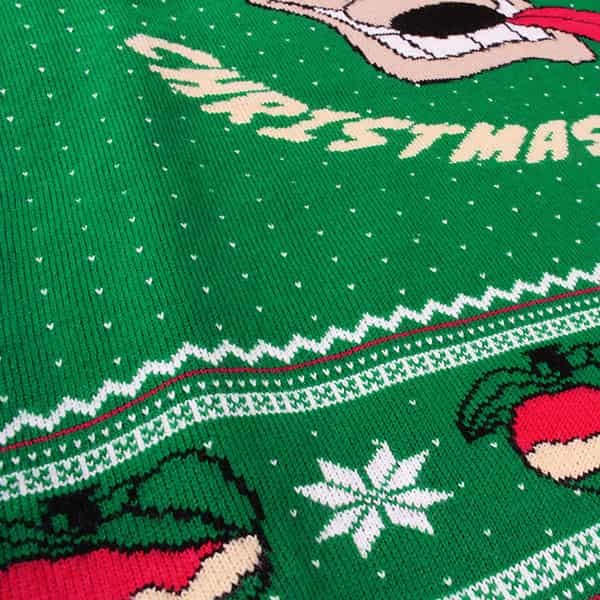 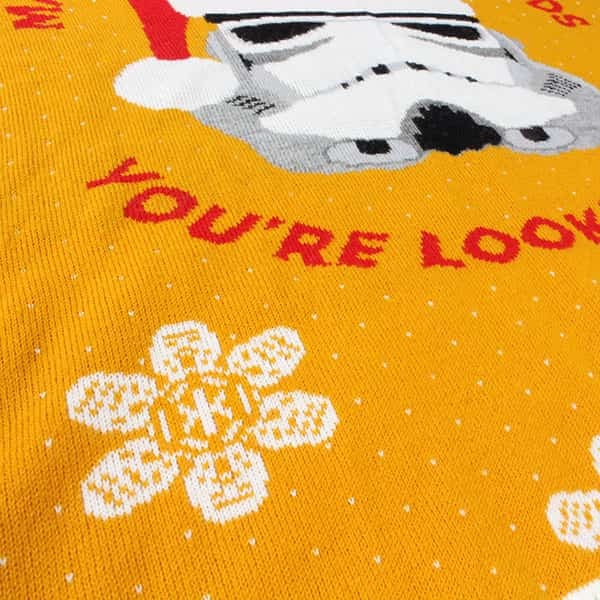 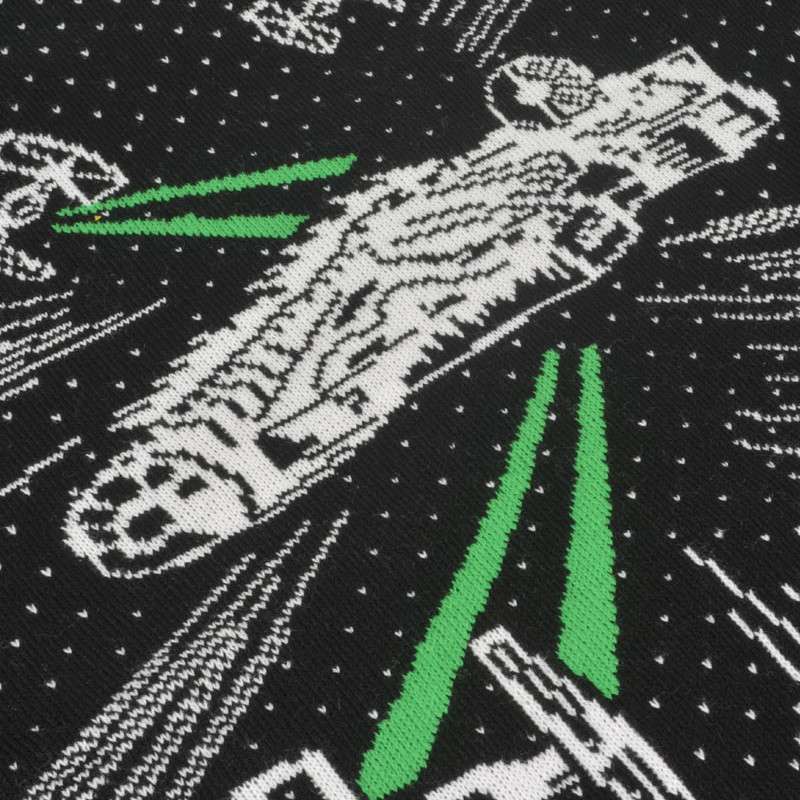 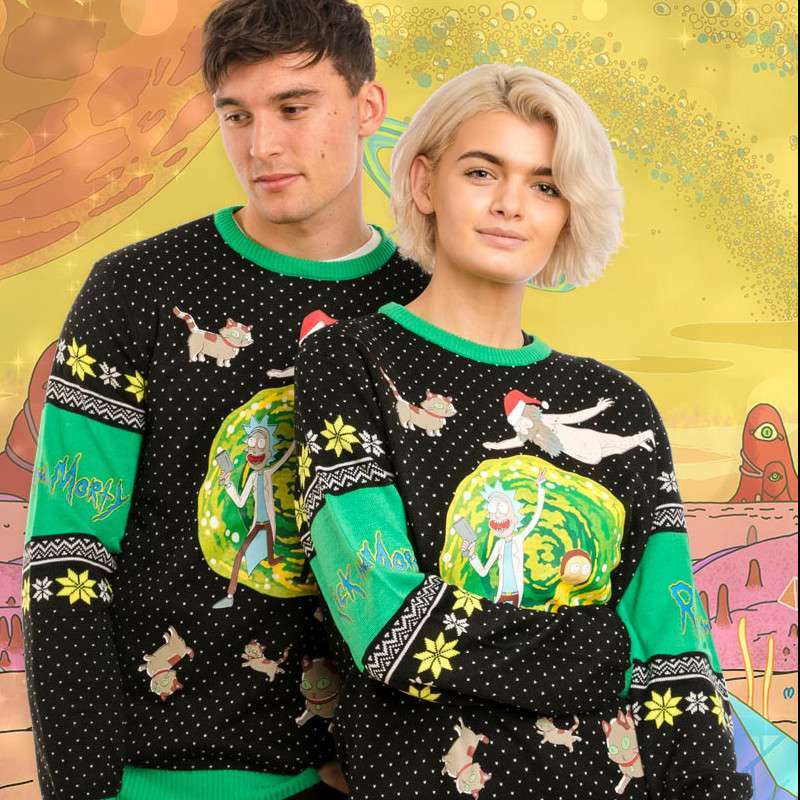 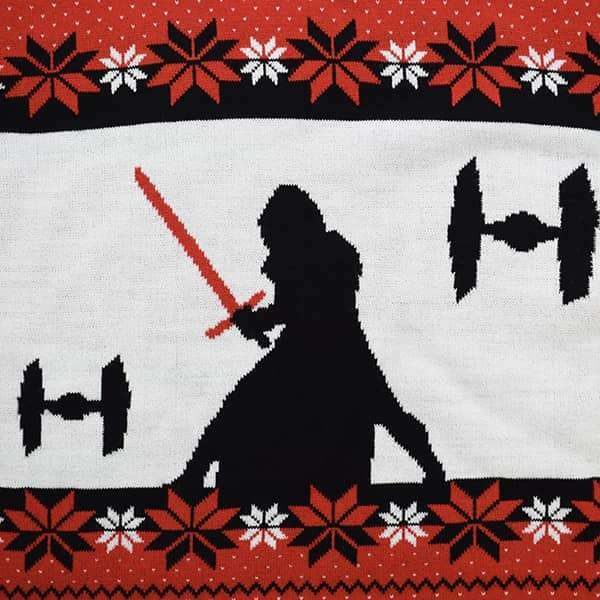 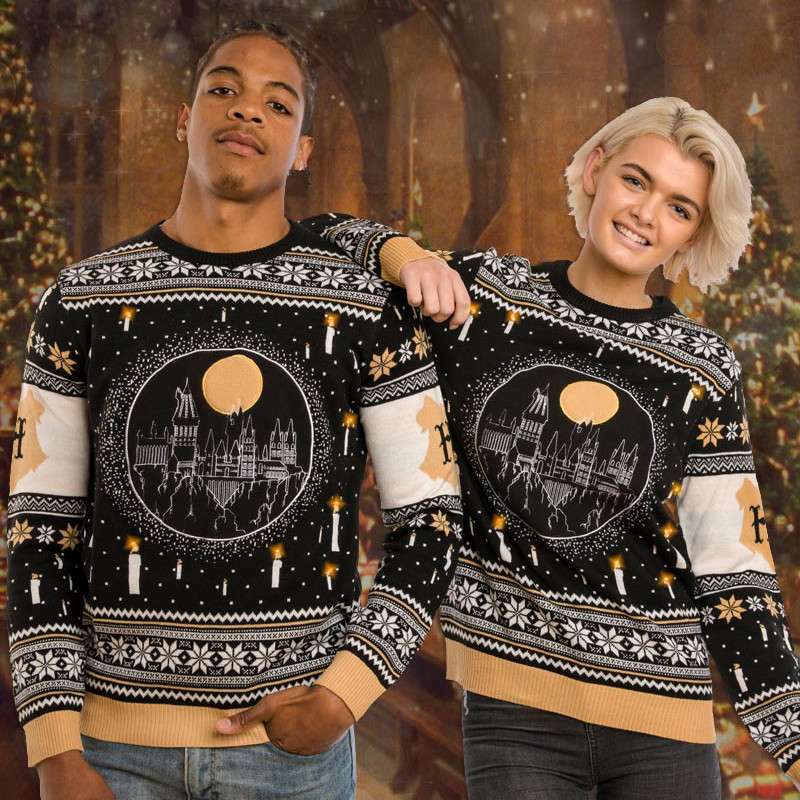 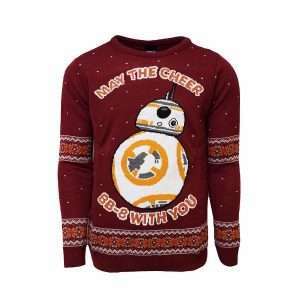 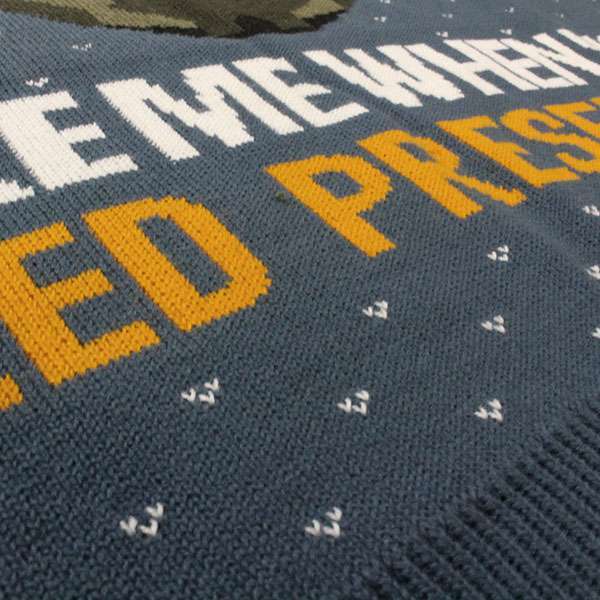 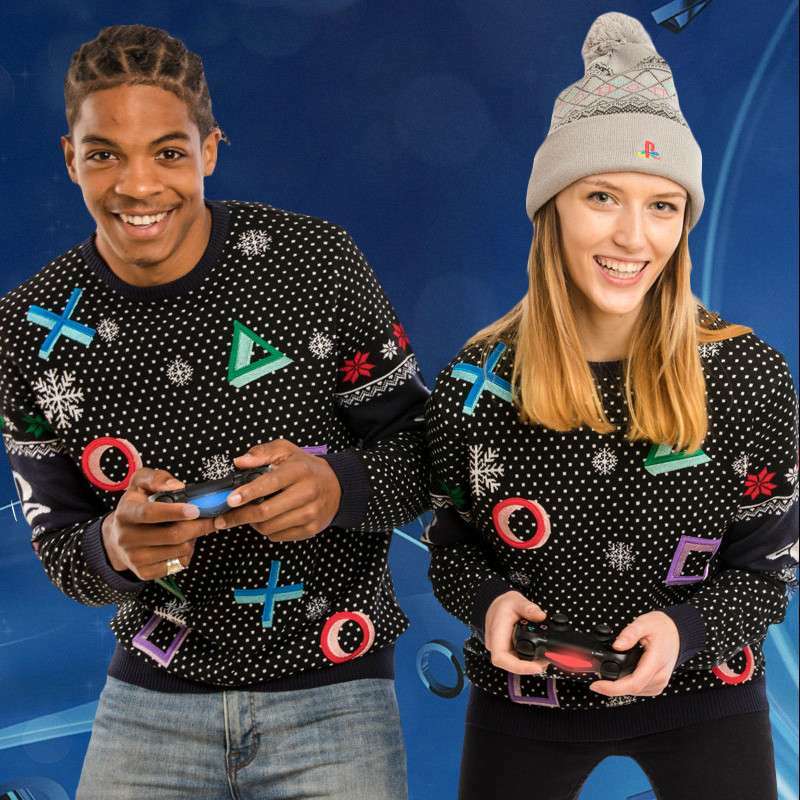 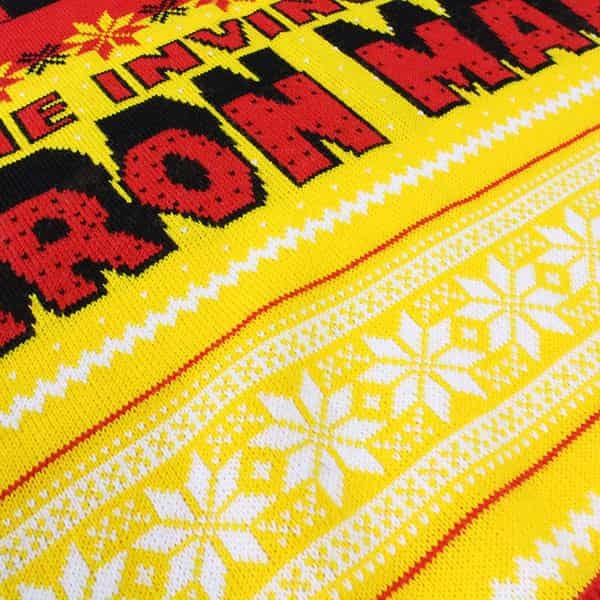 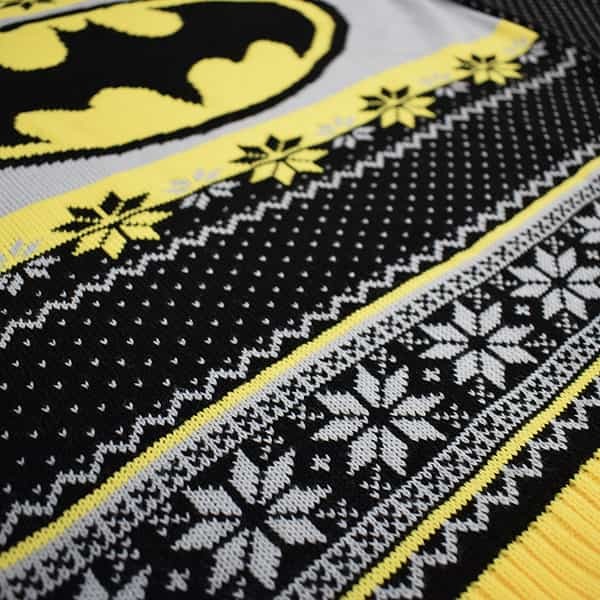 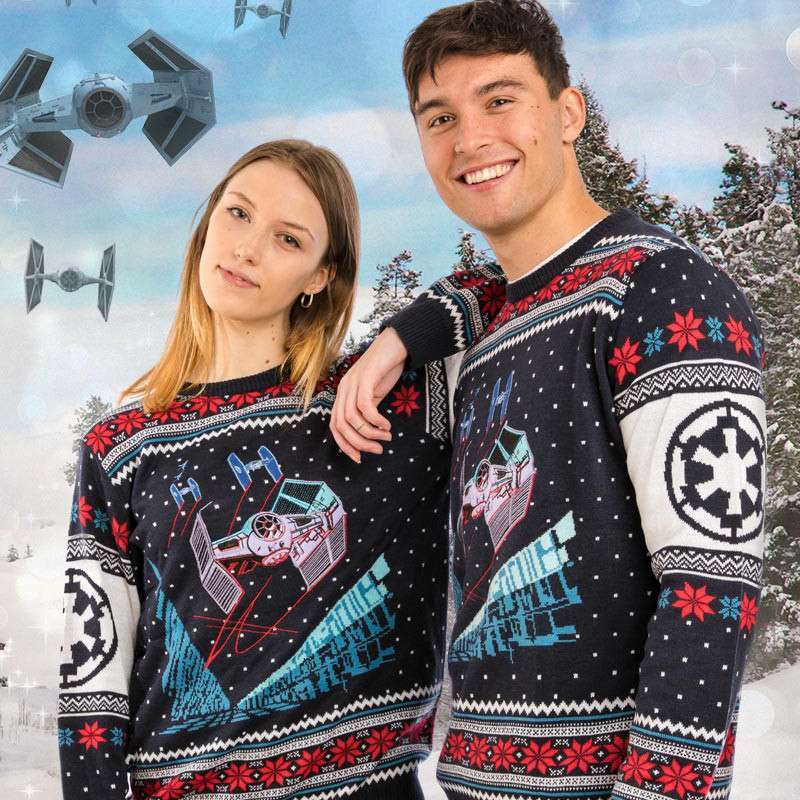 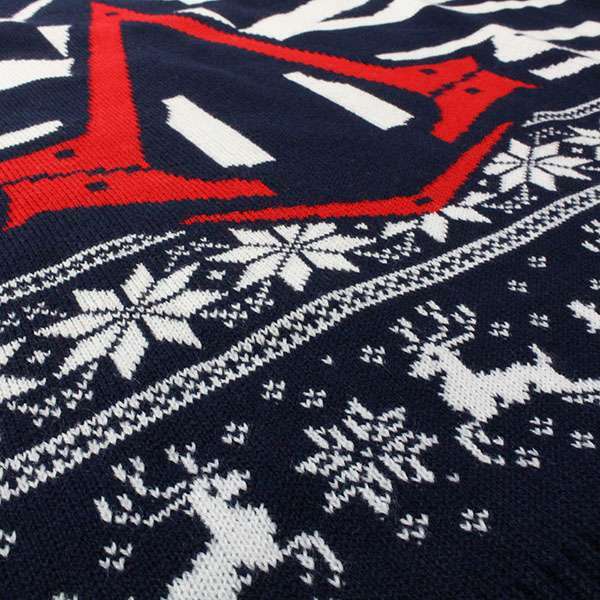 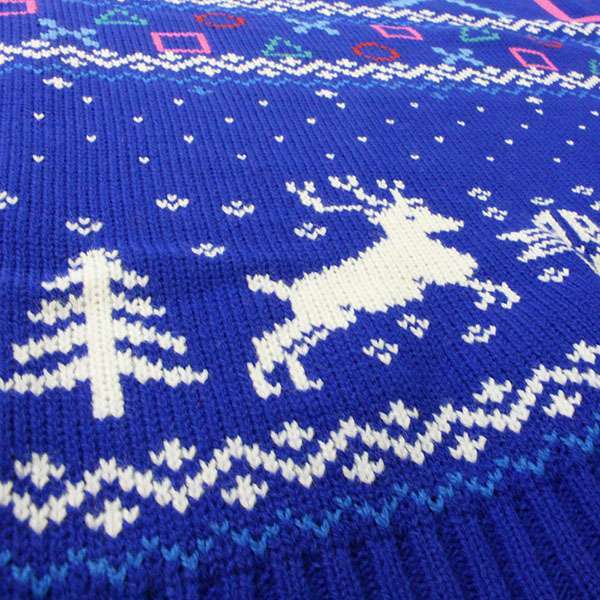 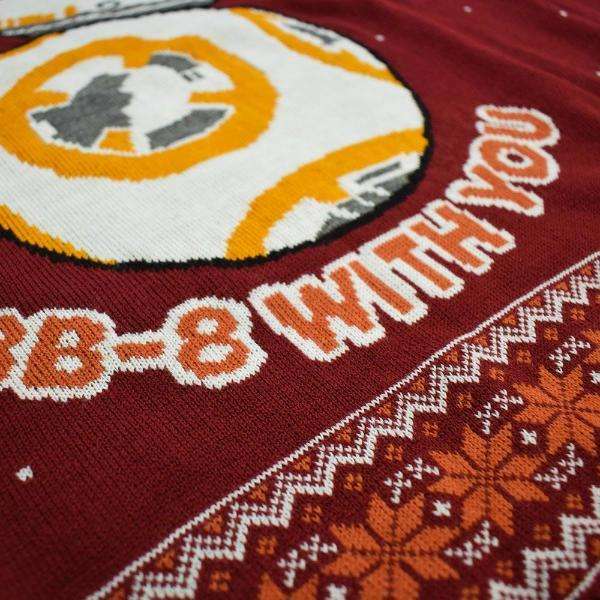 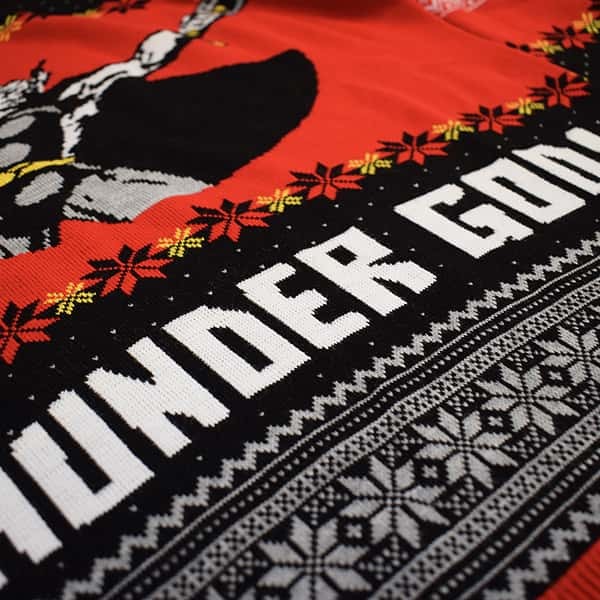 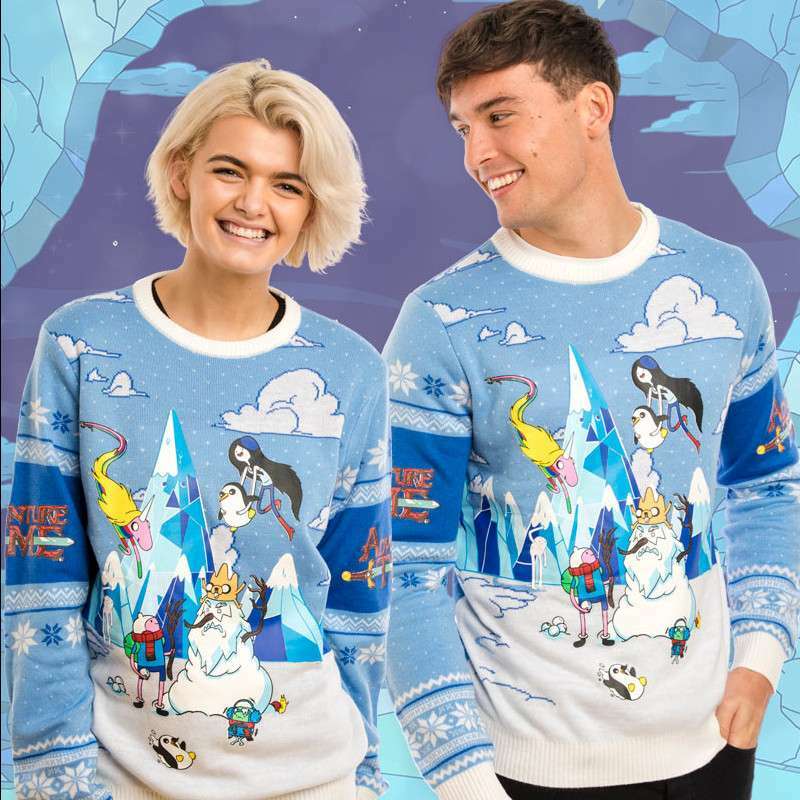 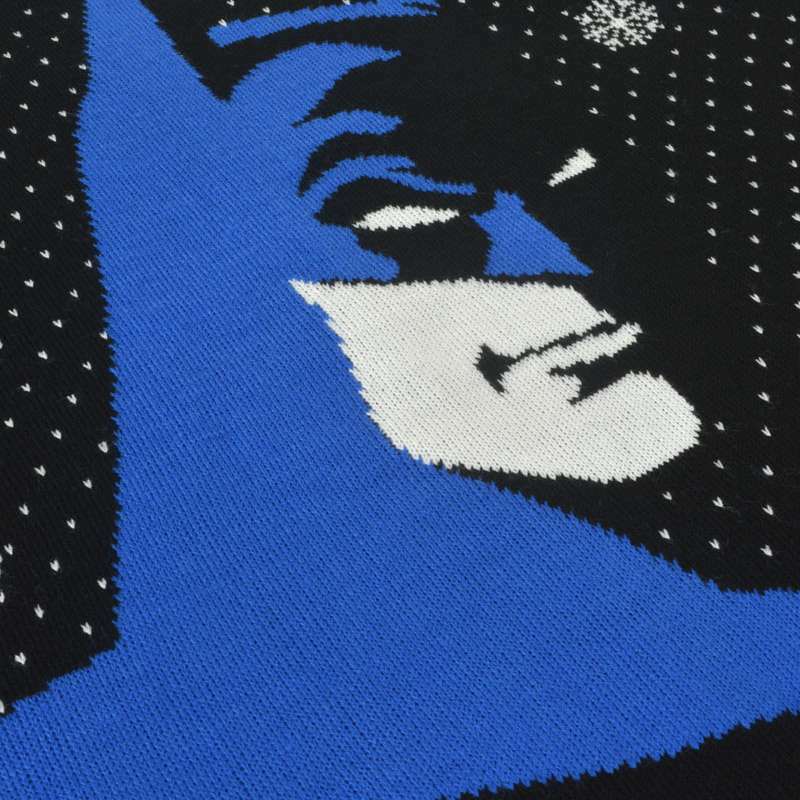 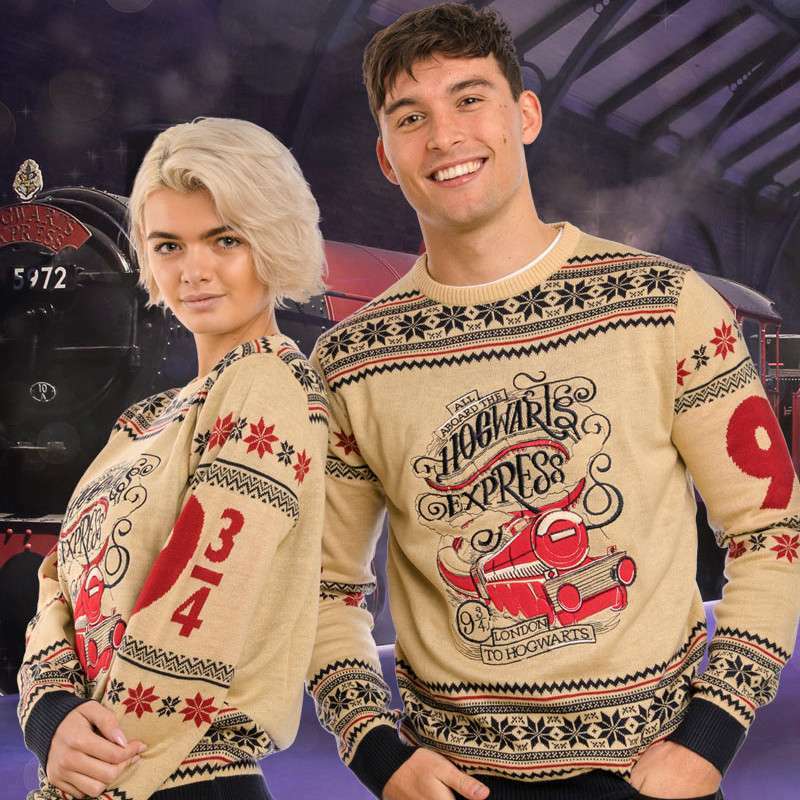 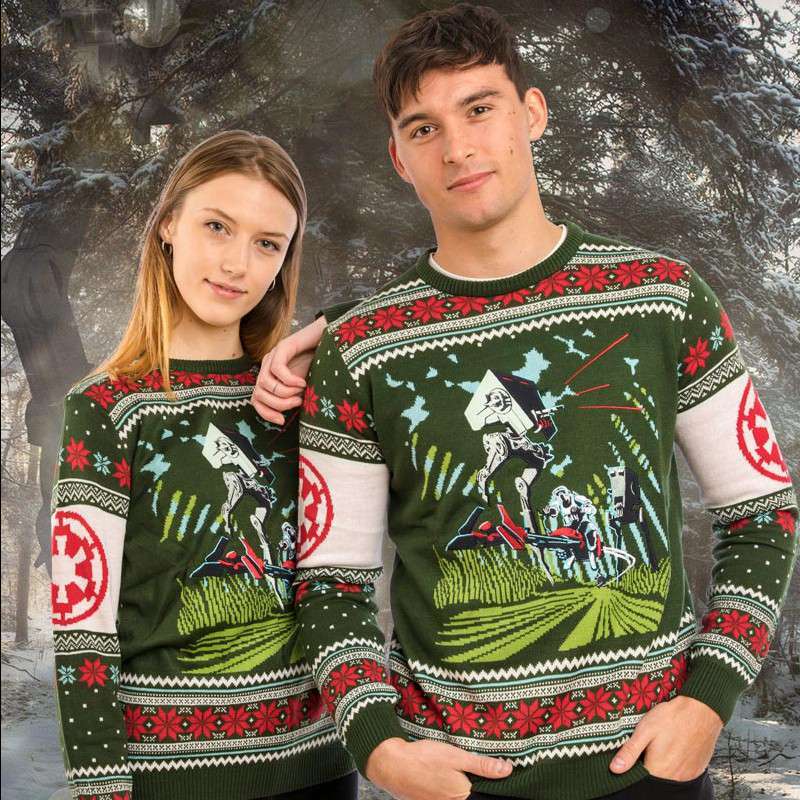 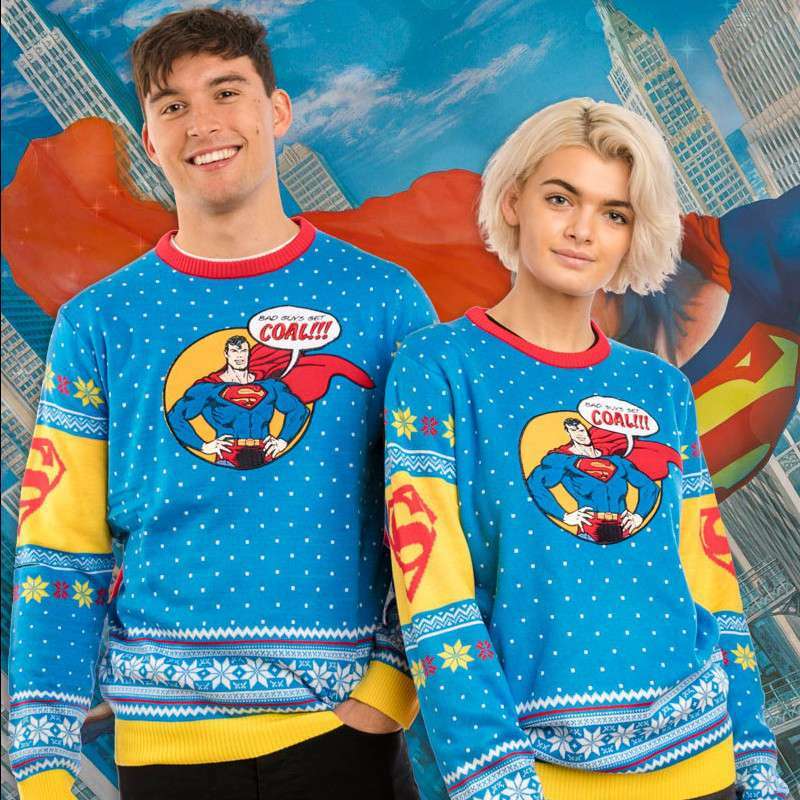 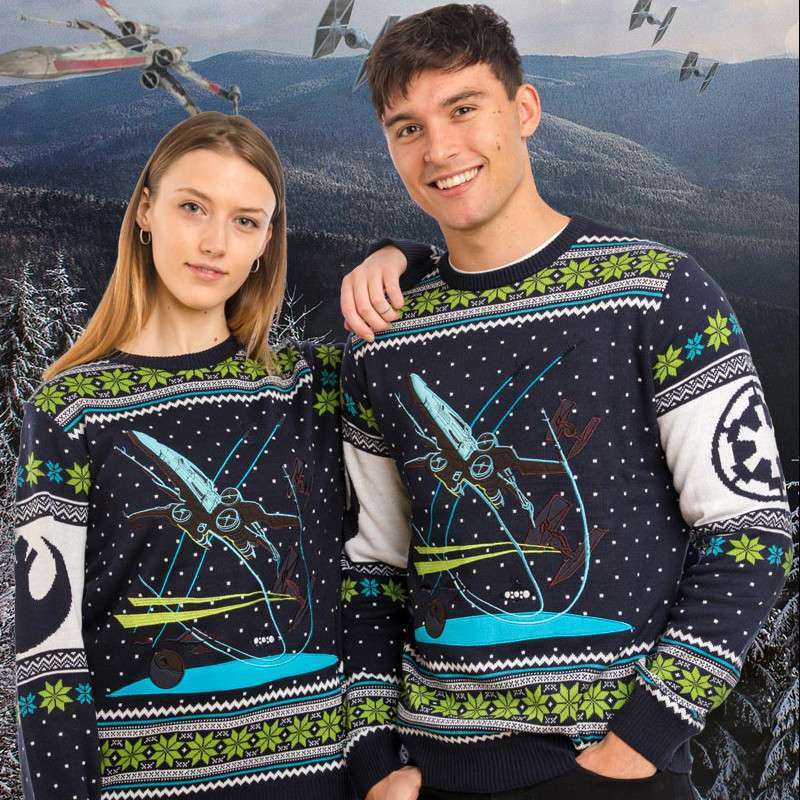 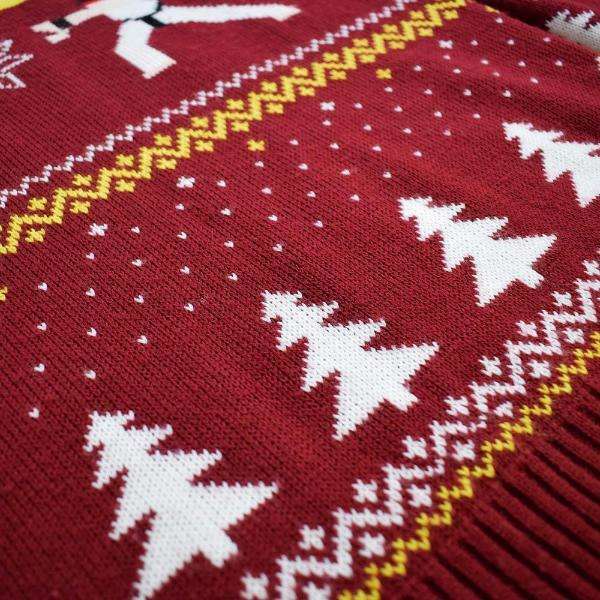 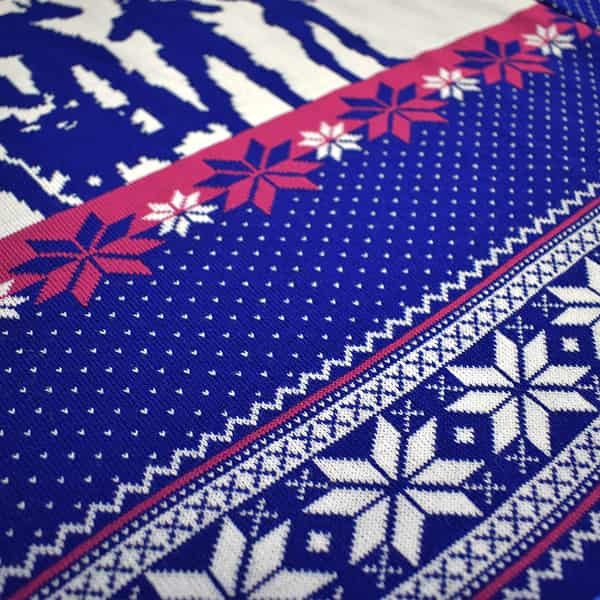 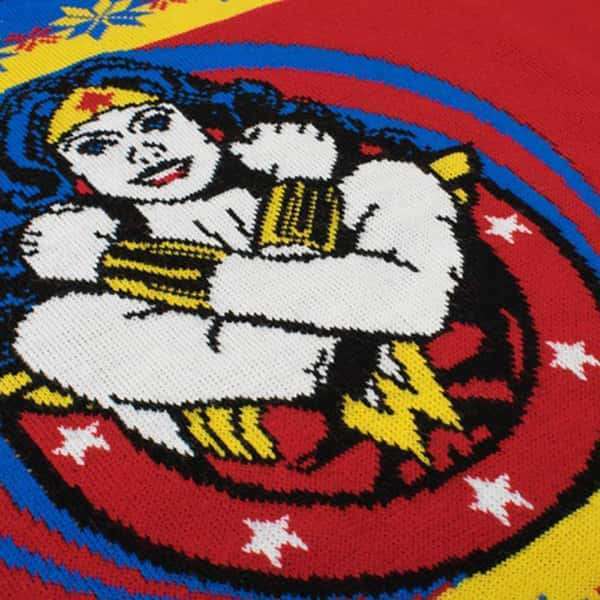 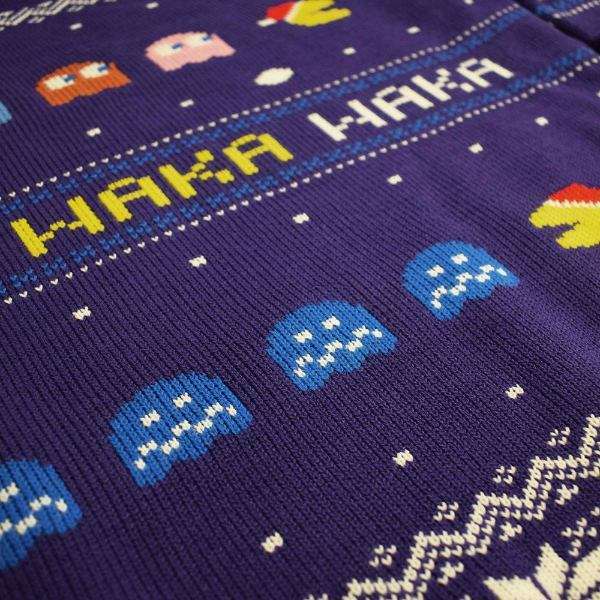 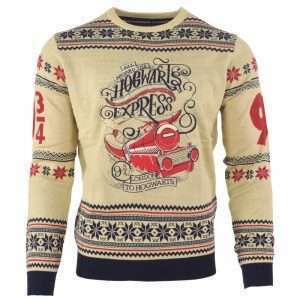 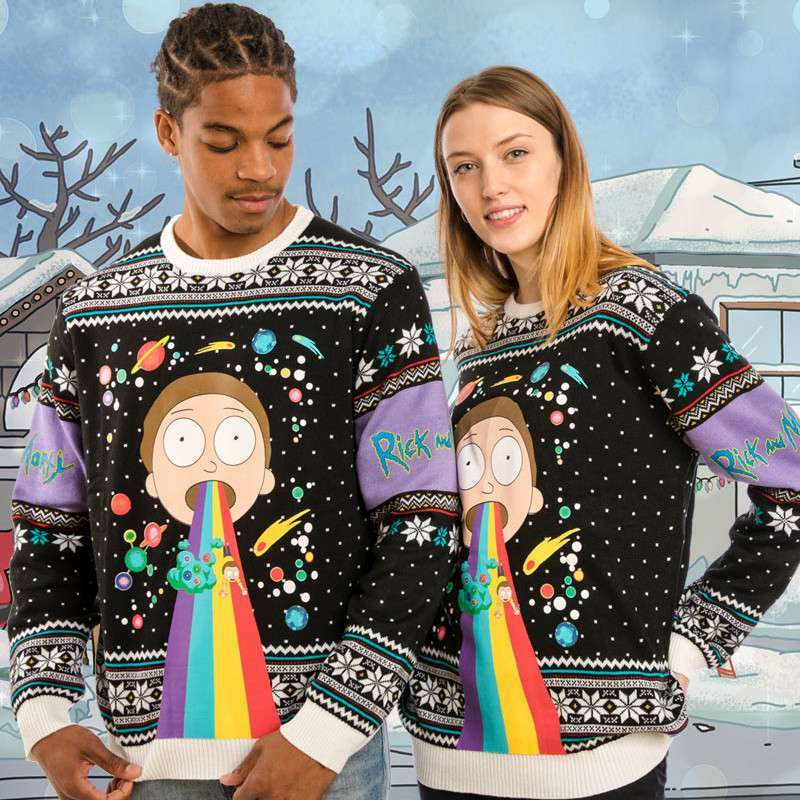 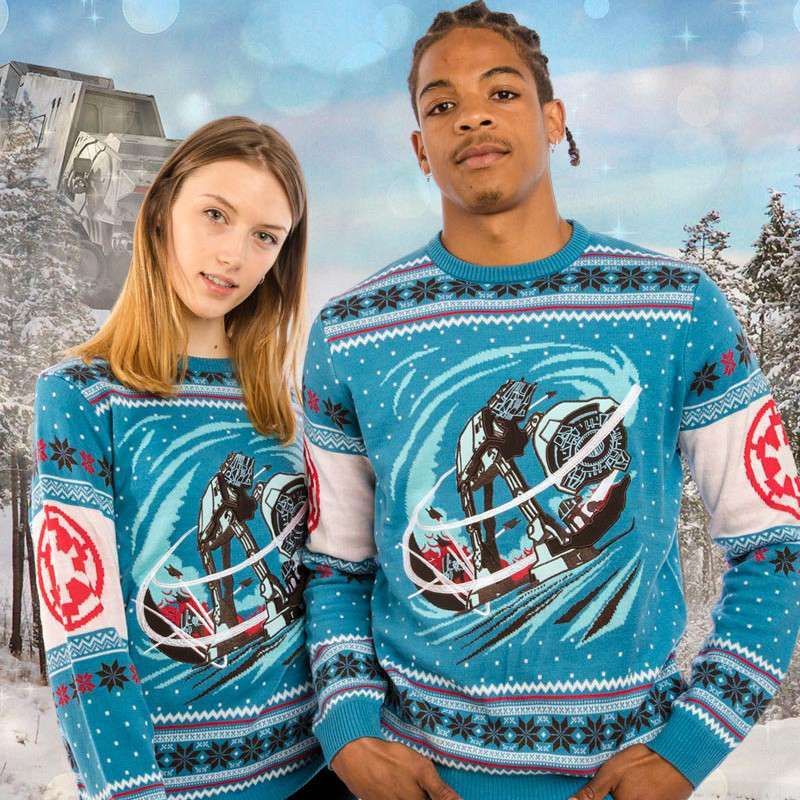 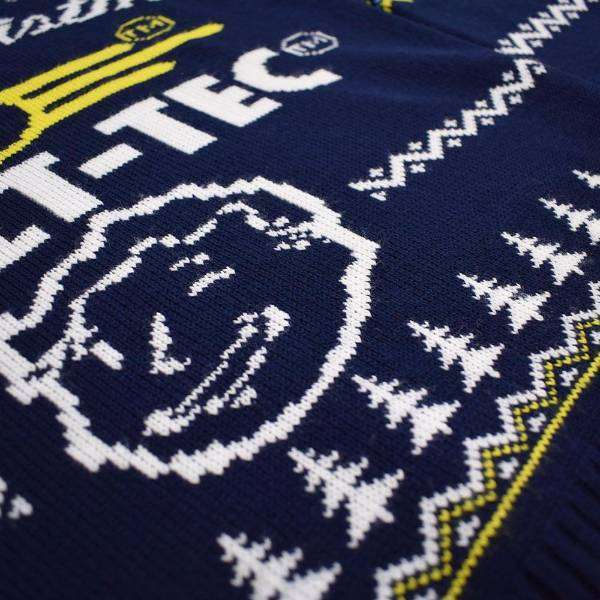 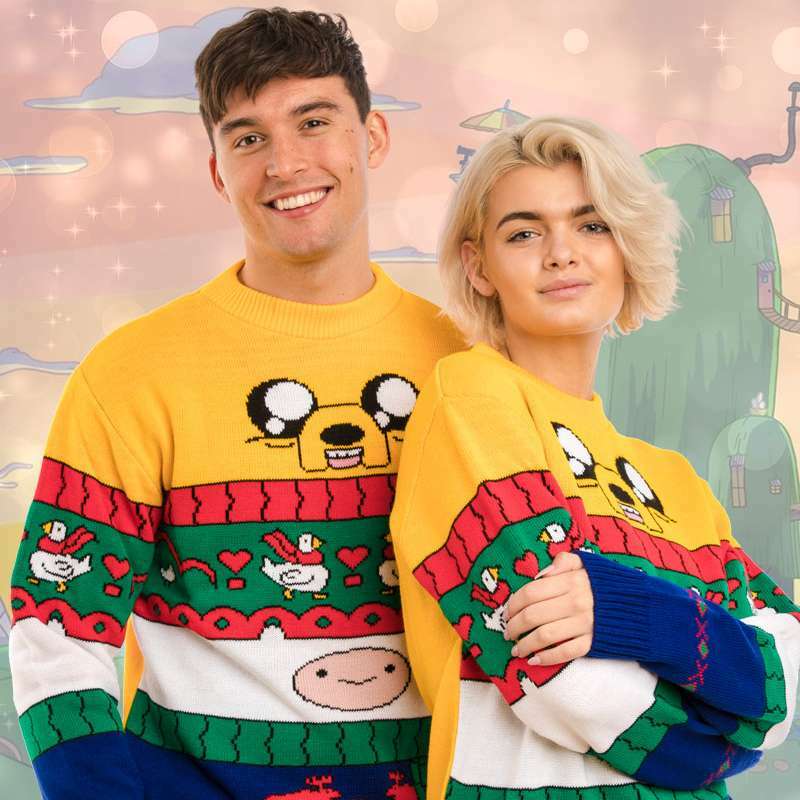 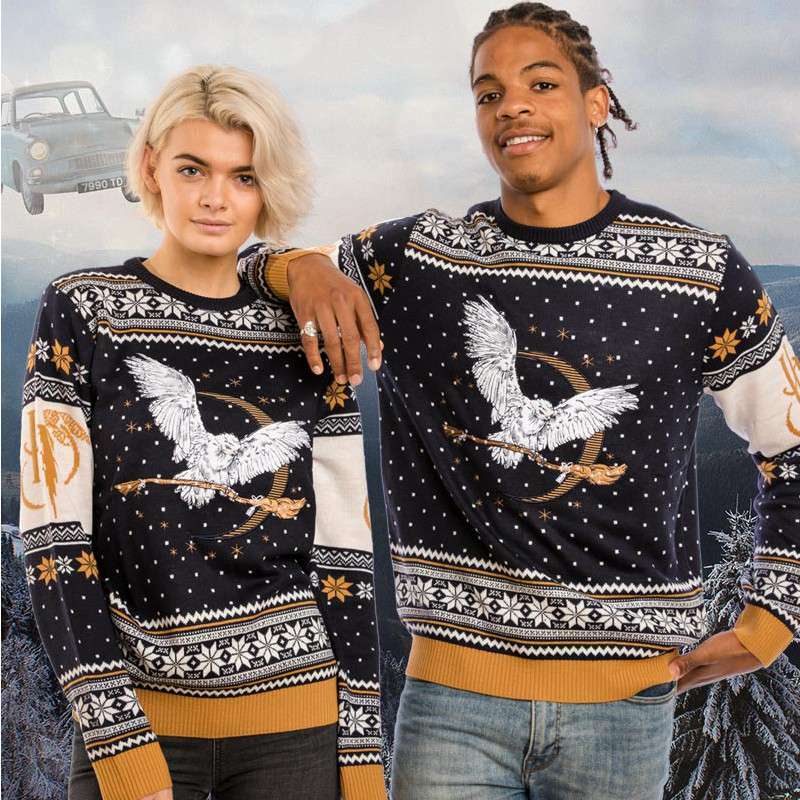 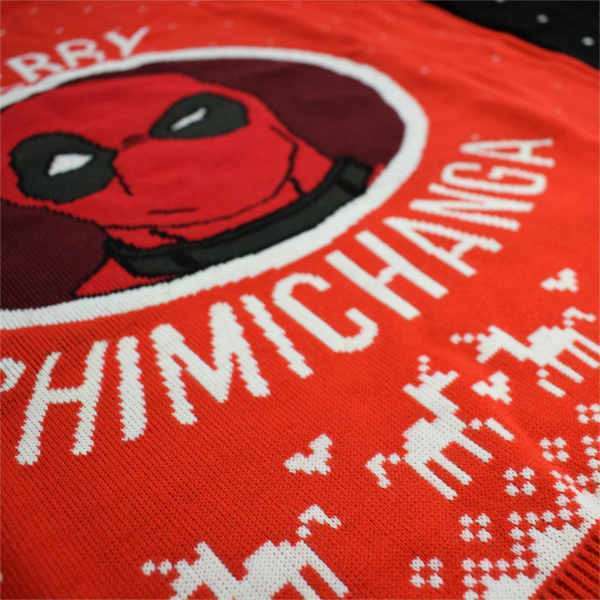 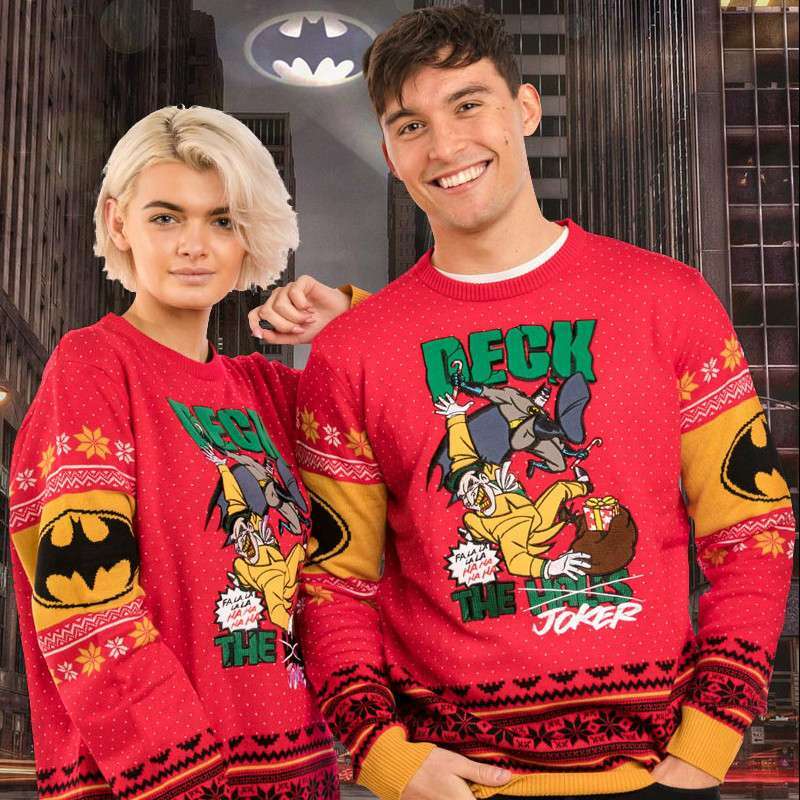 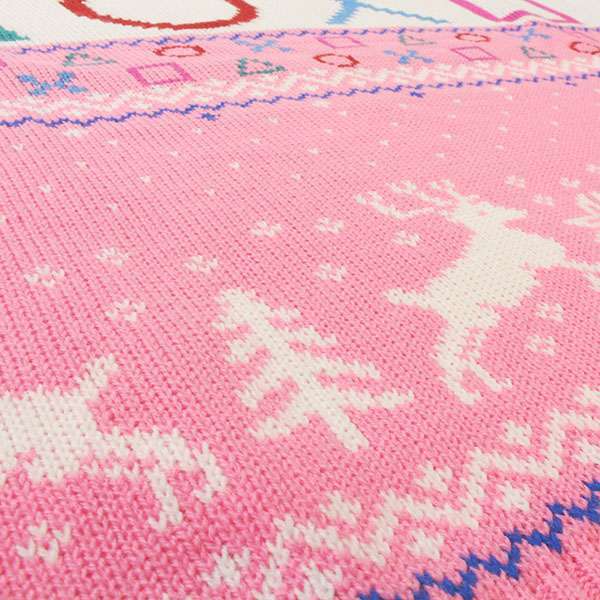 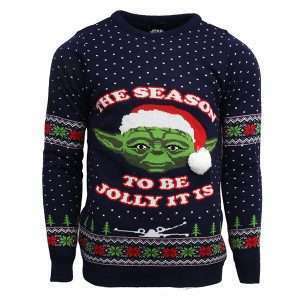 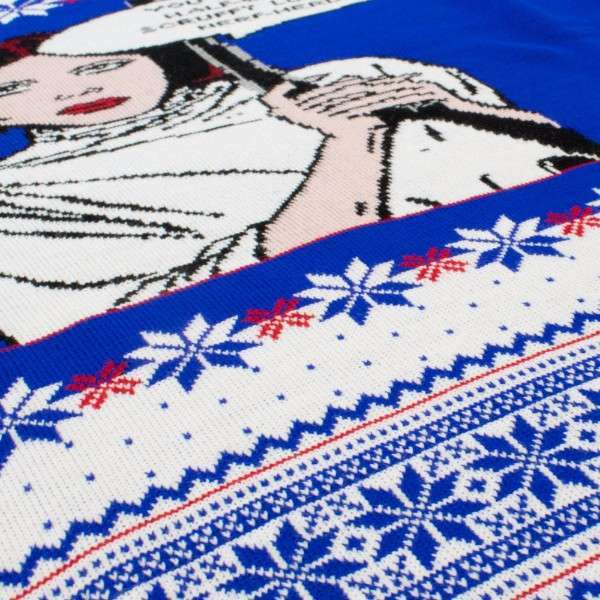 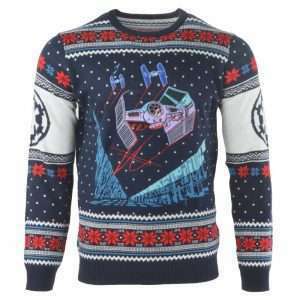 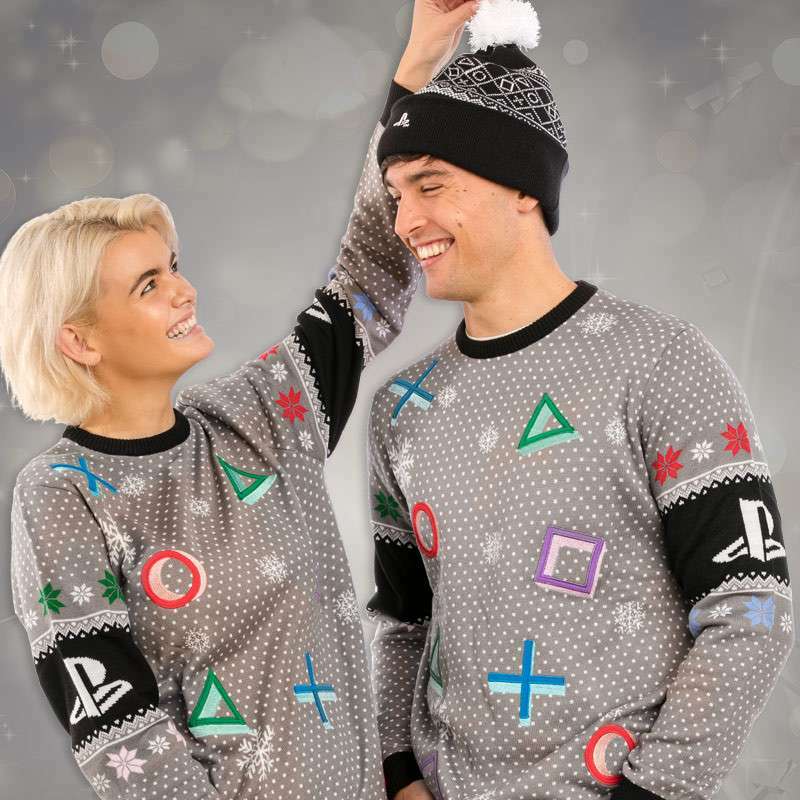 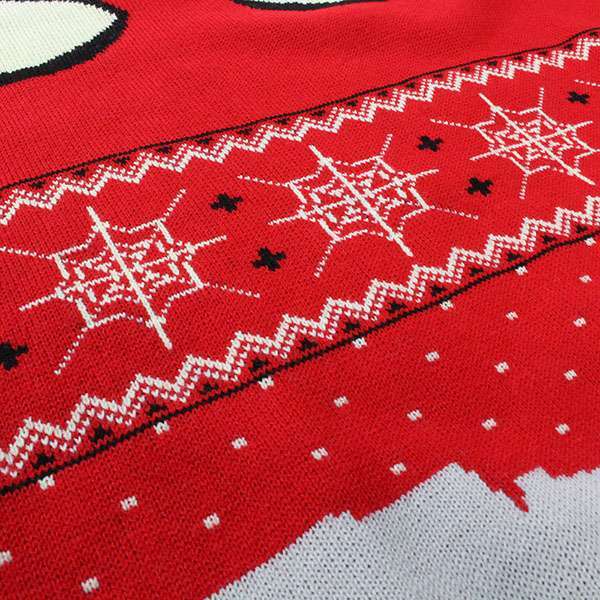 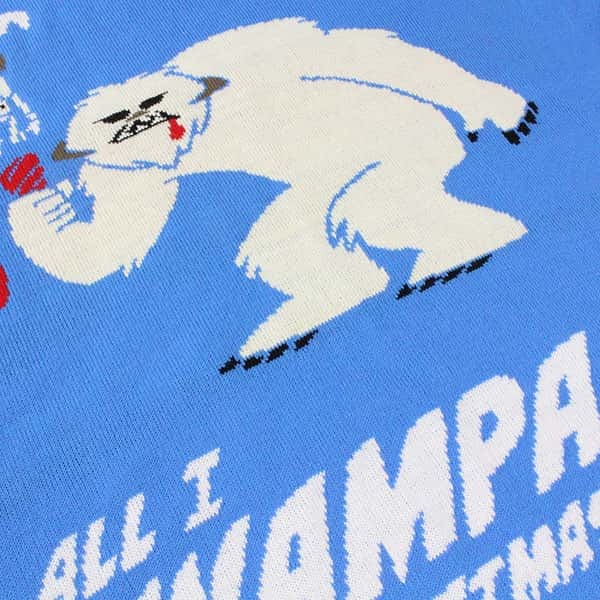 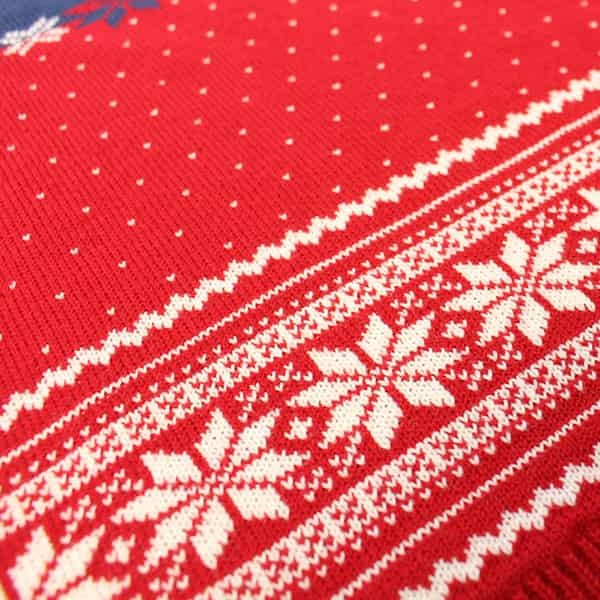 Whether it’s a festive Star Wars soiree, a Christmassy Marvel menagerie, or even a Harry Potter Xmas party then we’ve got the ultimate cool geeky Christmas jumper for you! 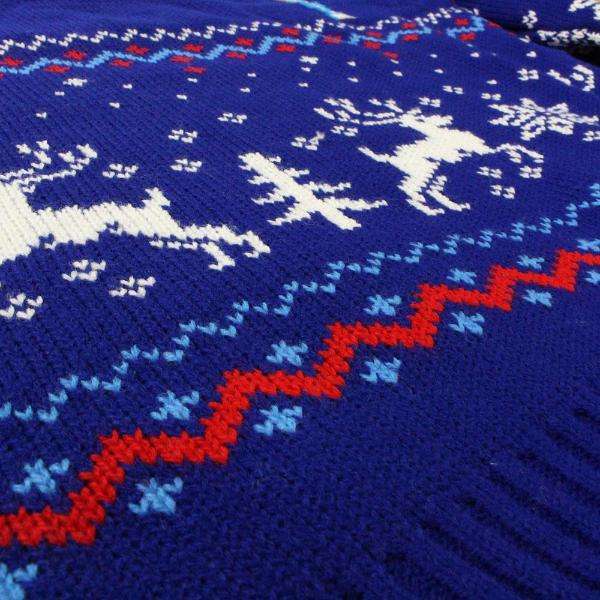 There is something for everyone including mums, dads and of course the kids.